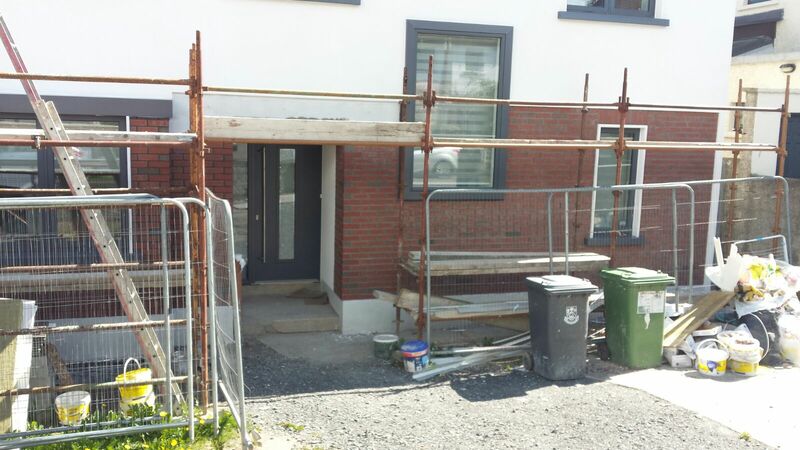 along with Armagh and Down in Northern Ireland. 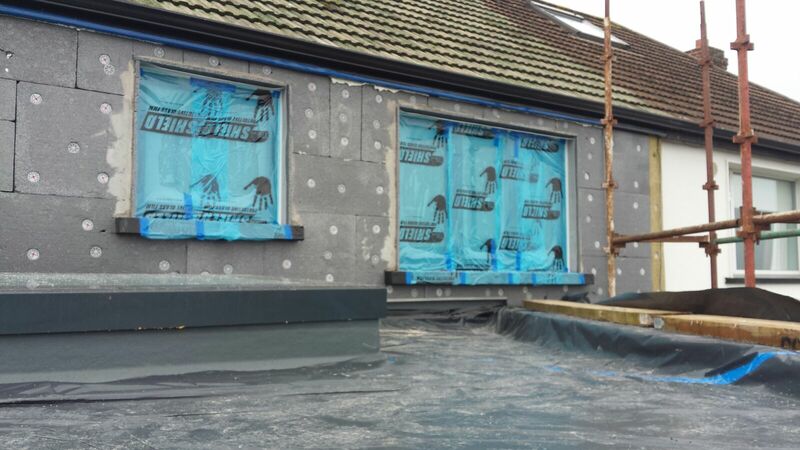 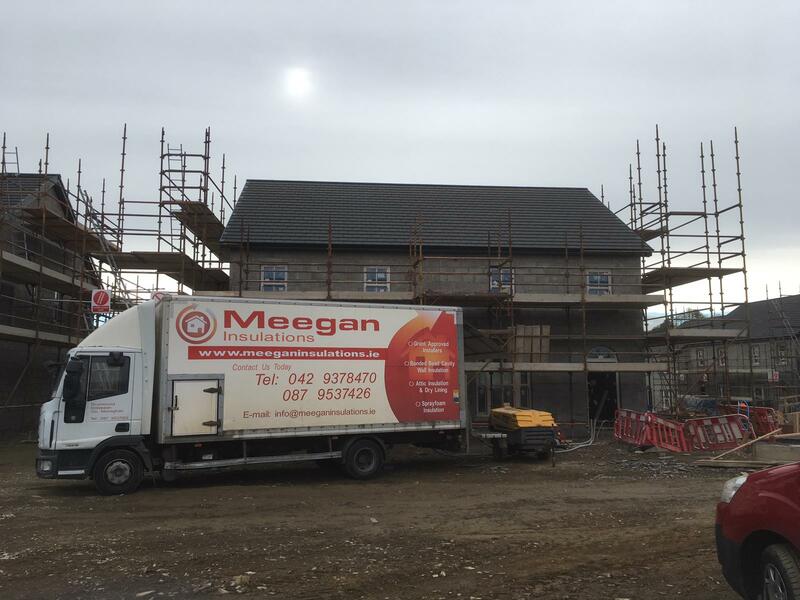 Meegan Insulations Ltd are based at their main office in Inniskeen, Co. Monaghan and have a branch office in Newry, Co.Down. 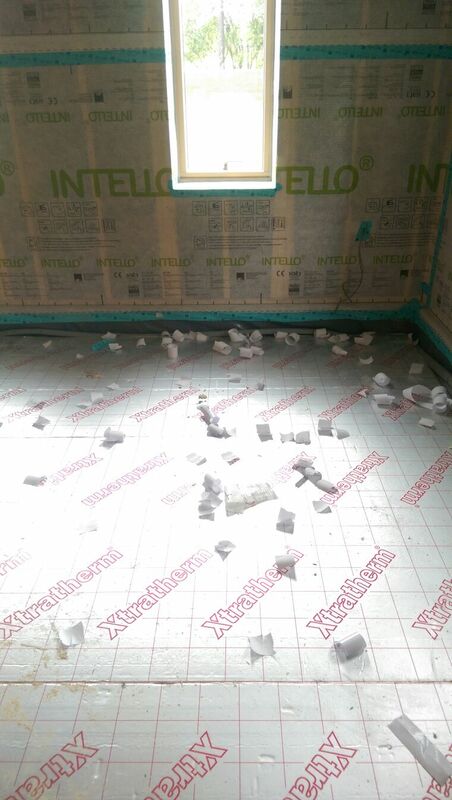 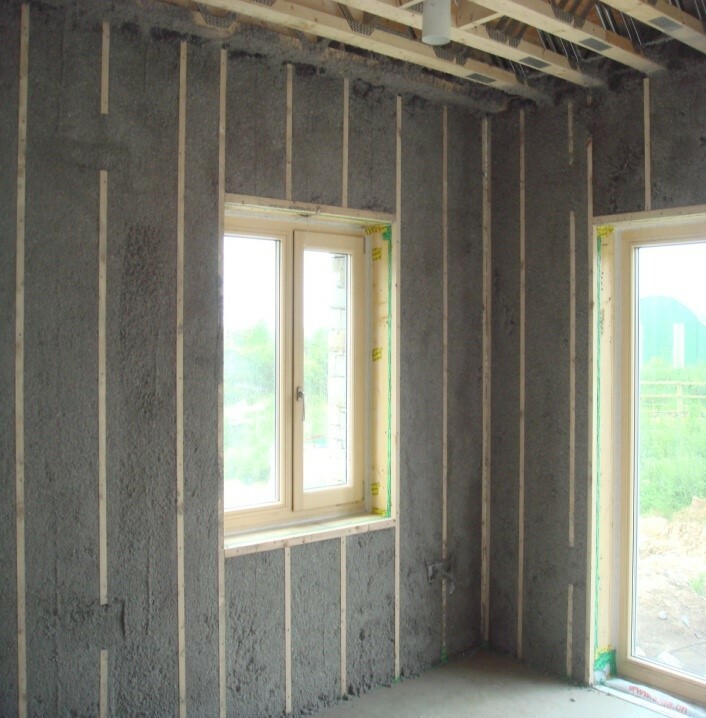 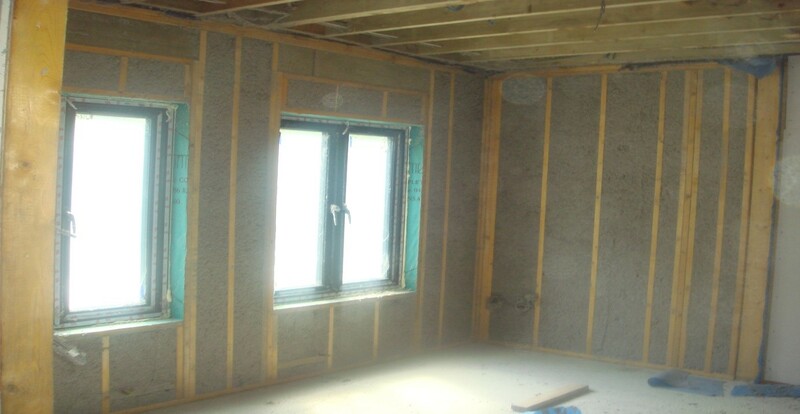 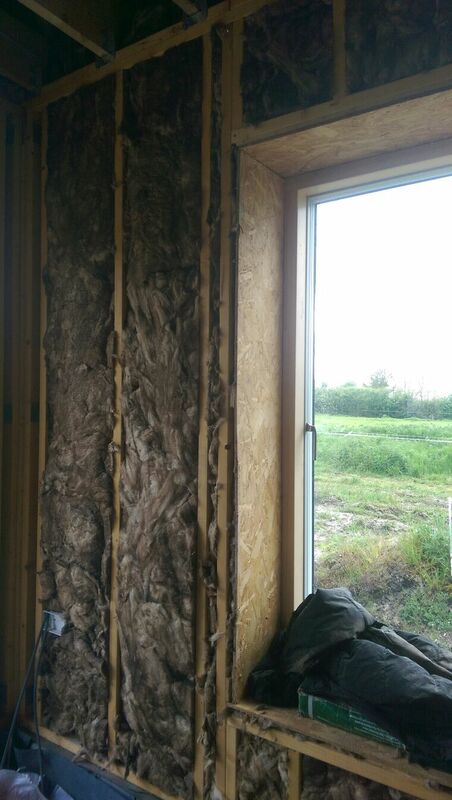 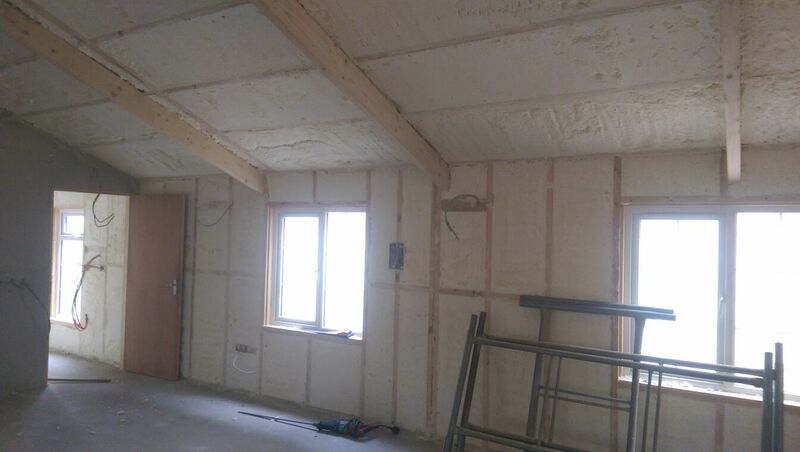 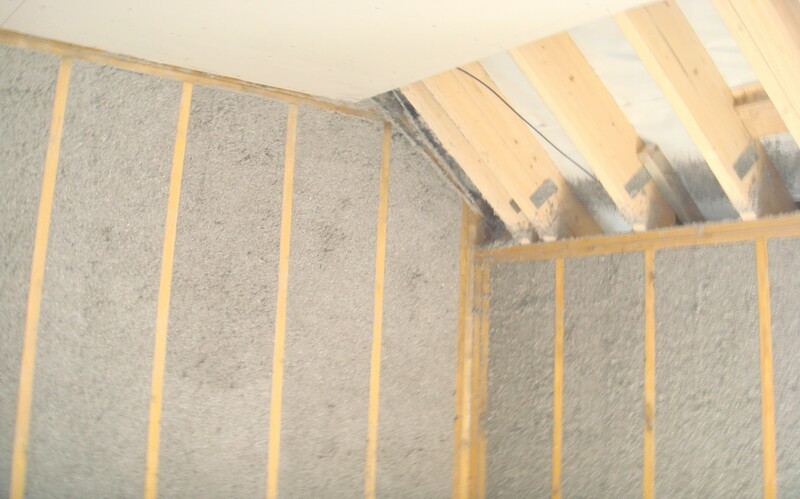 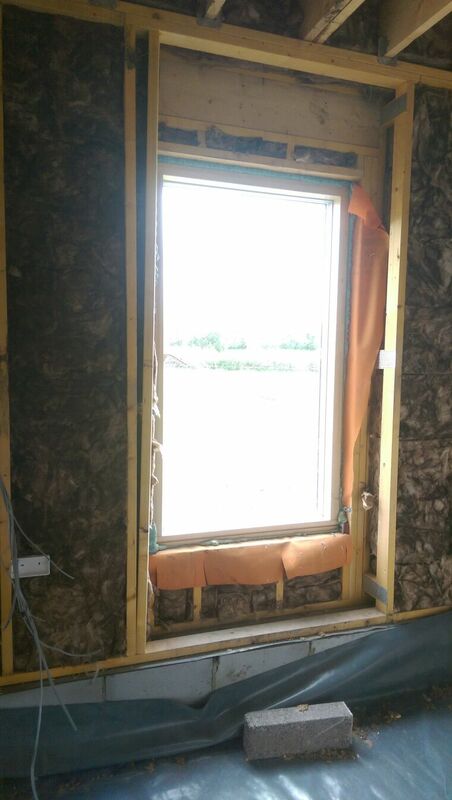 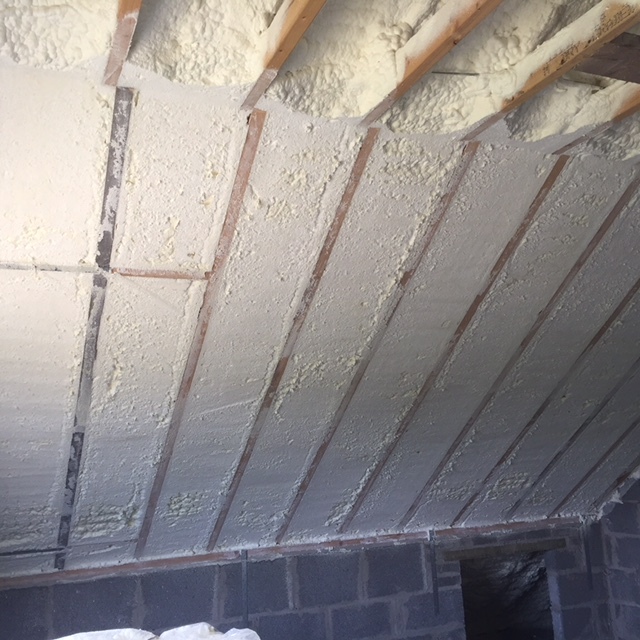 The company provides the complete insulation service for the entire North East region, Dublin, Cavan and Leitrim, along with Armagh and Down in Northern Ireland. 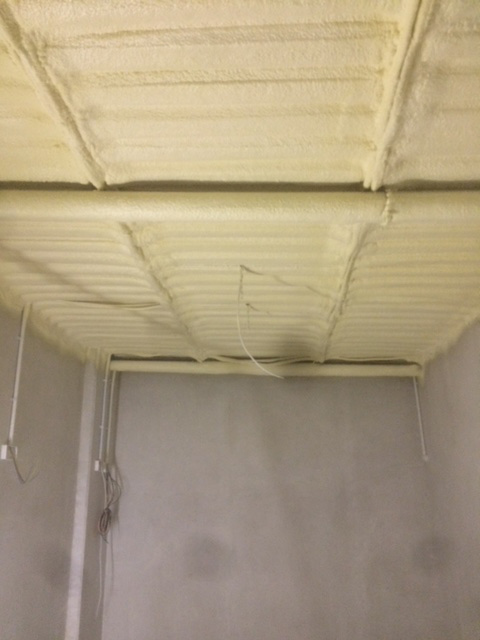 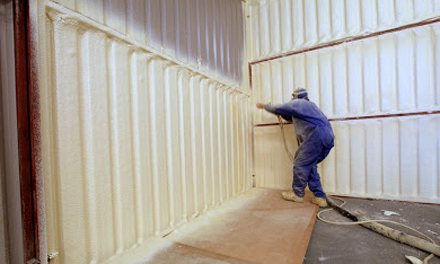 The company is tried and tested within the insulation industry with years of experience and knowledge. 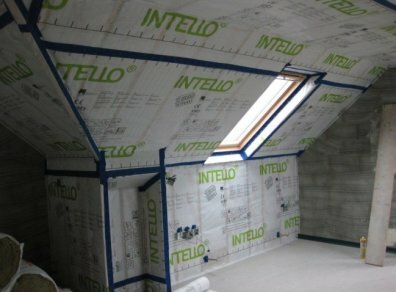 The business is a family run success that continues to grow and enhance its reputation as one of Irelands leading Insulation installers. 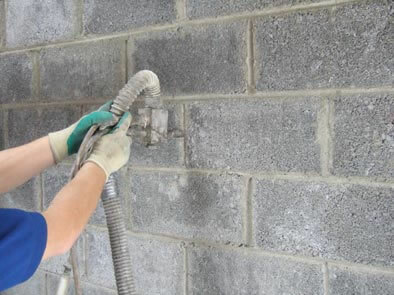 We offer a full range of insulation services from cavity wall insulation to spray foam insulation and external insulation. 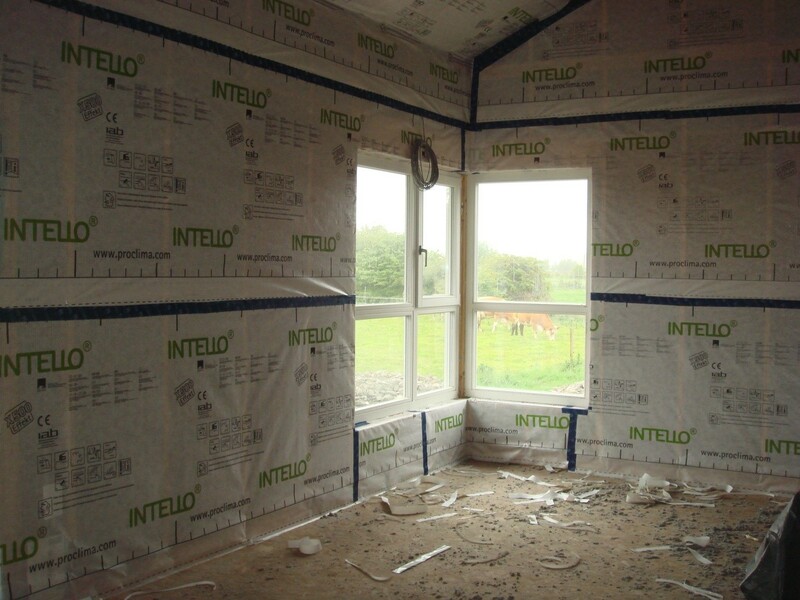 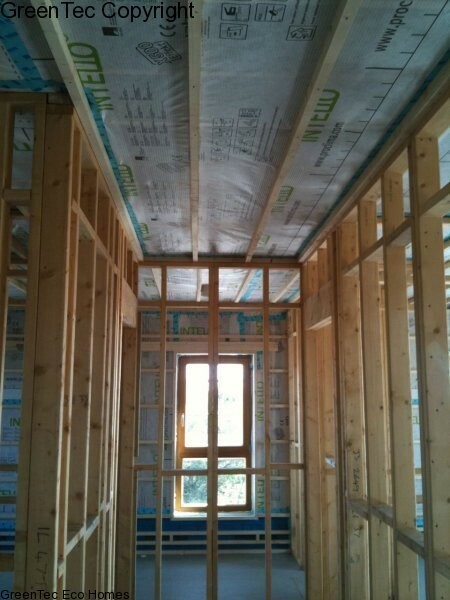 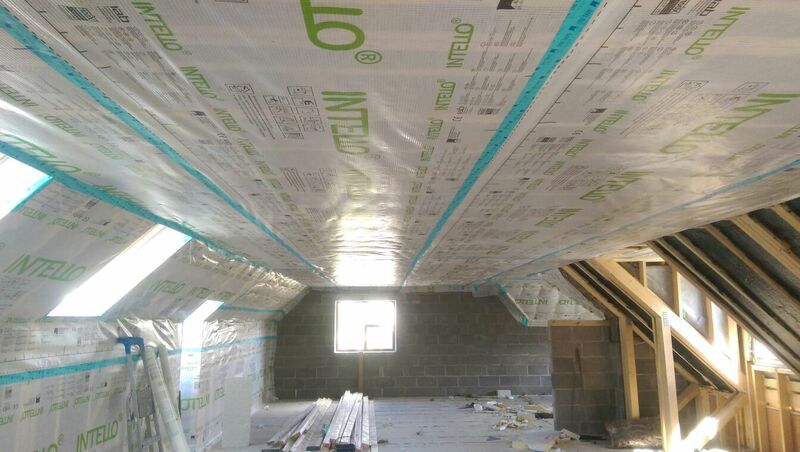 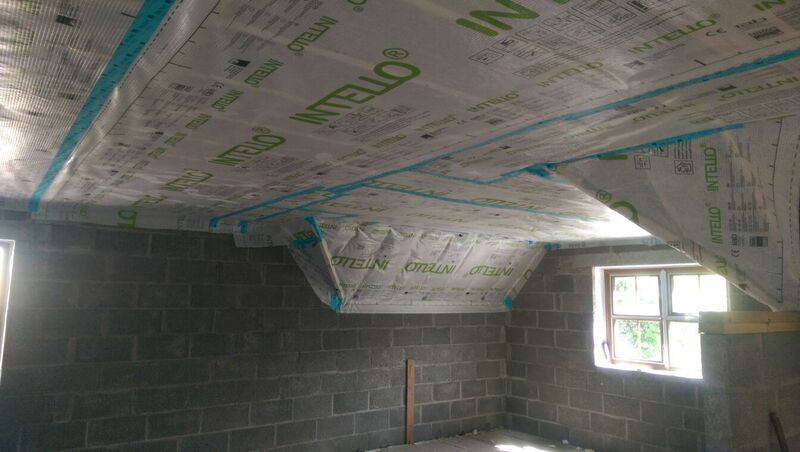 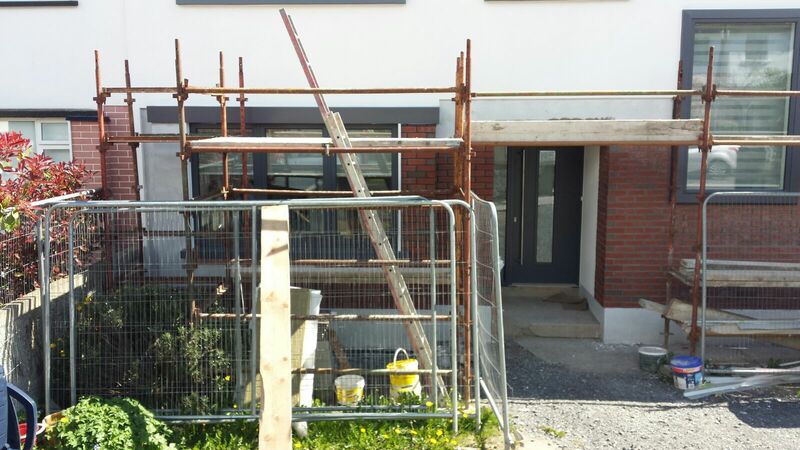 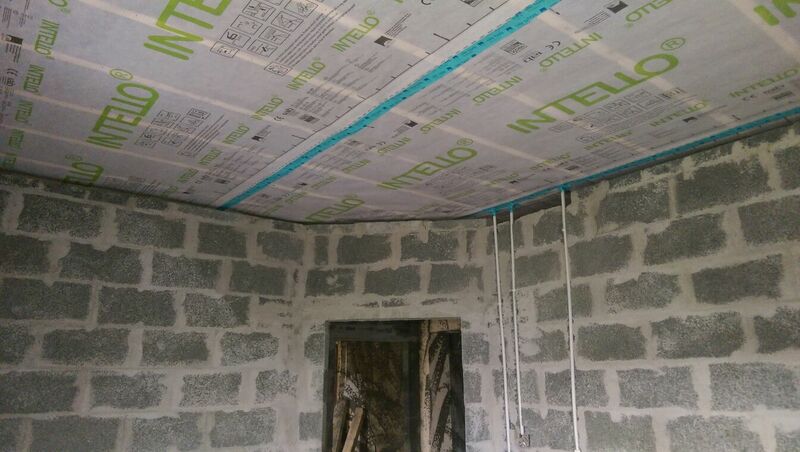 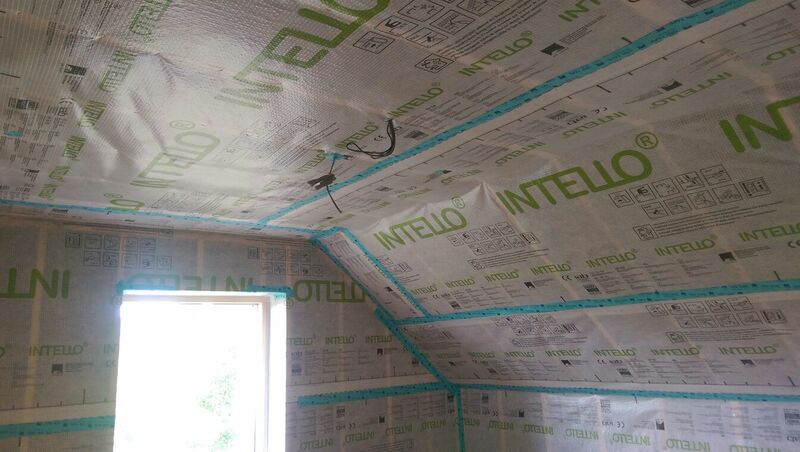 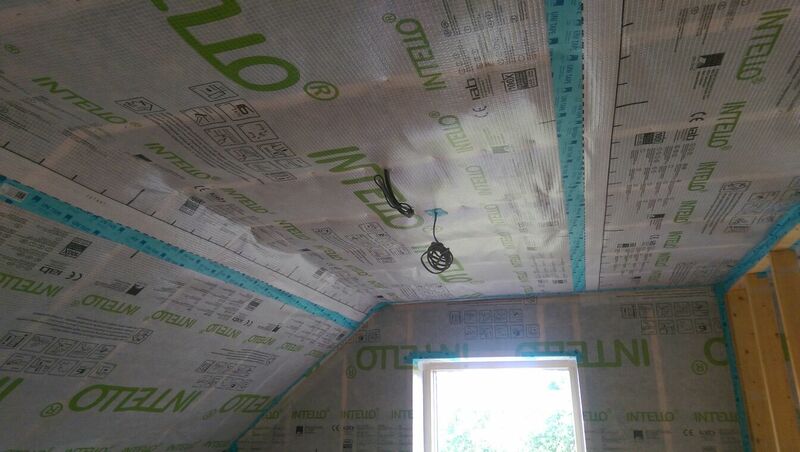 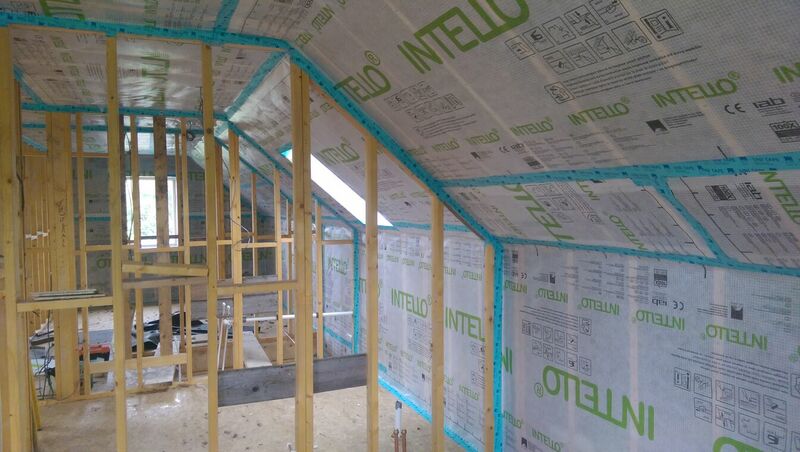 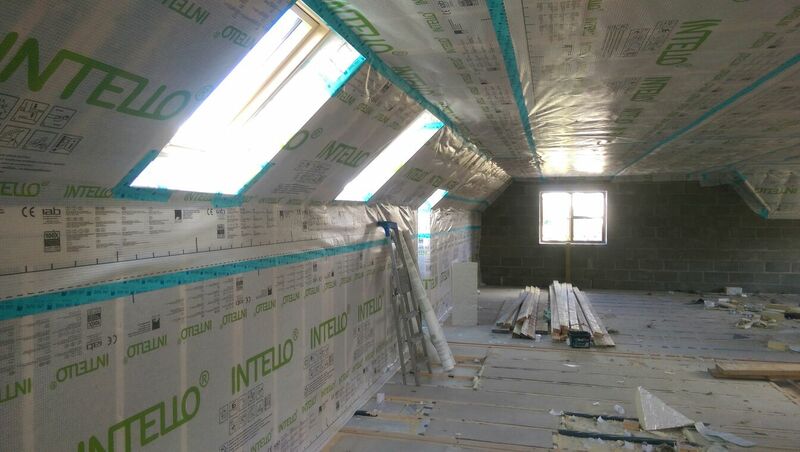 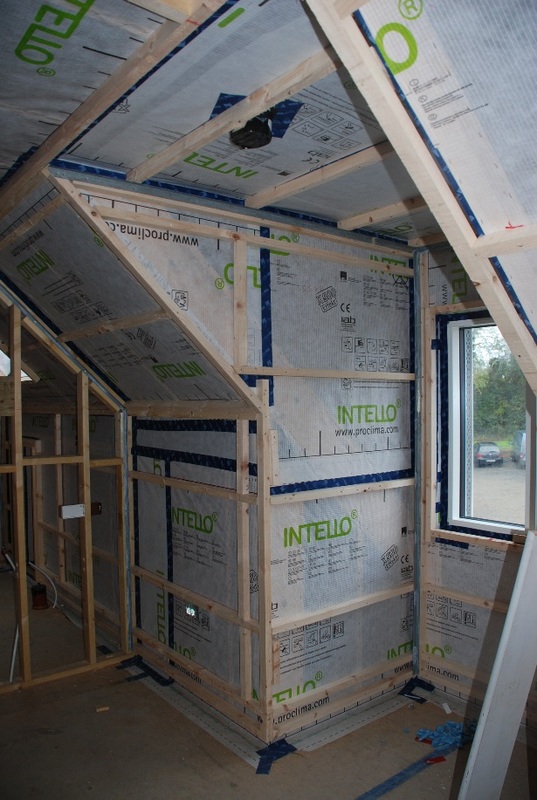 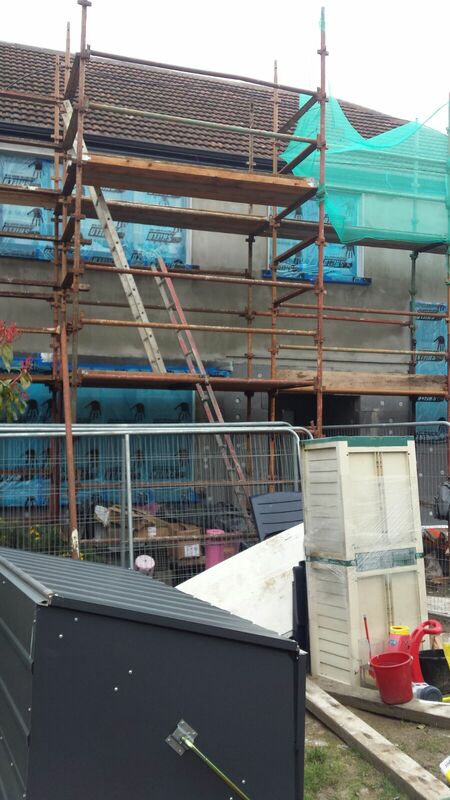 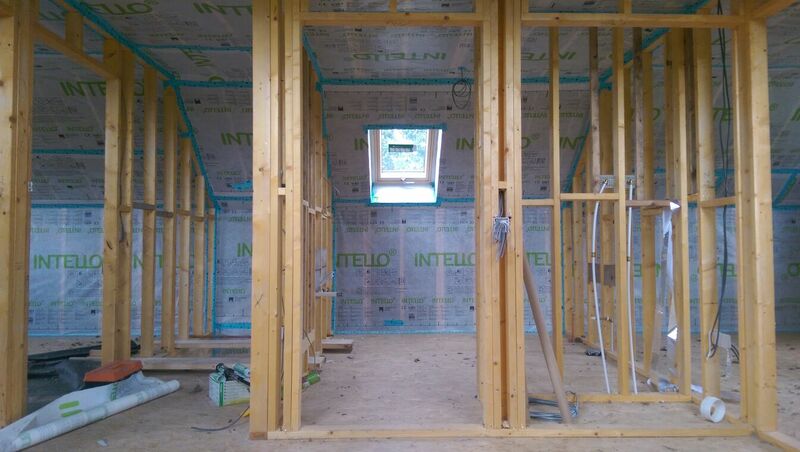 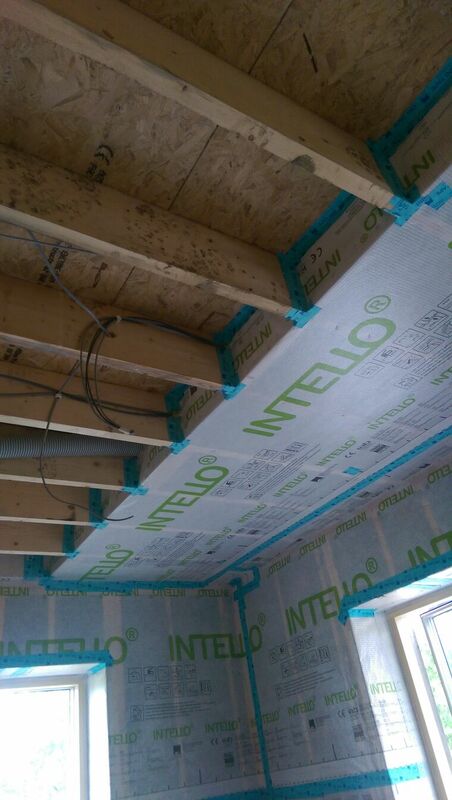 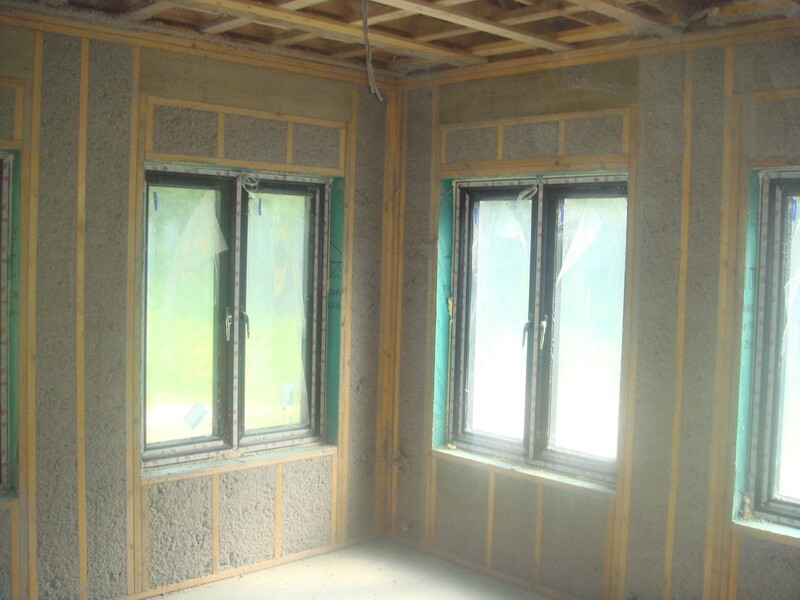 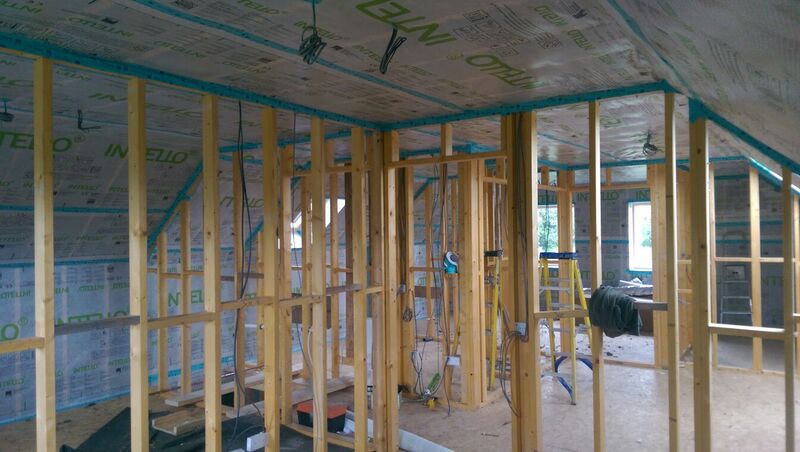 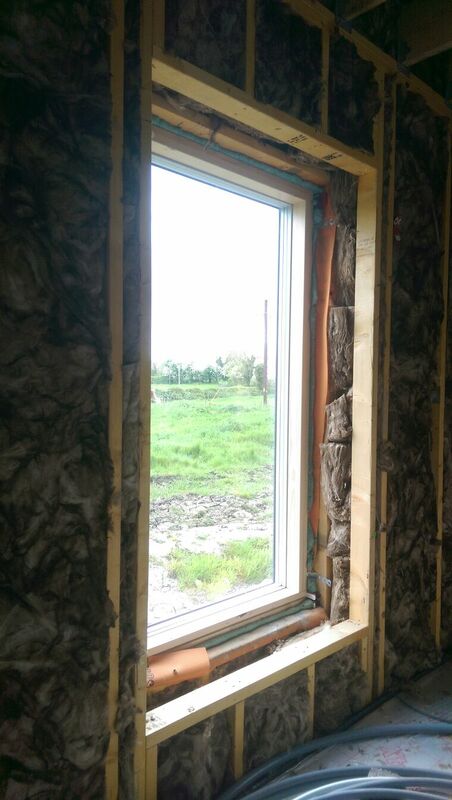 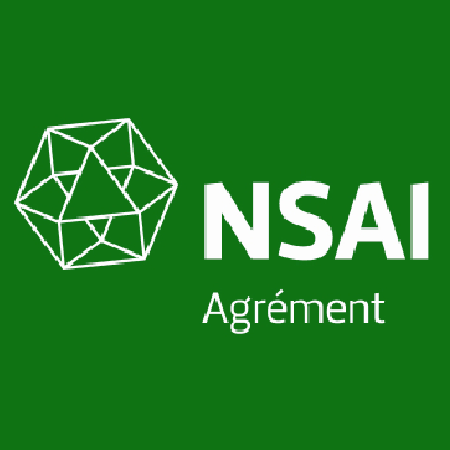 Meegan Insulations only provides products which are fully certified for their purpose and we carry out these installations to the highest quality, all which are fully certified by SEAI and NSAI. 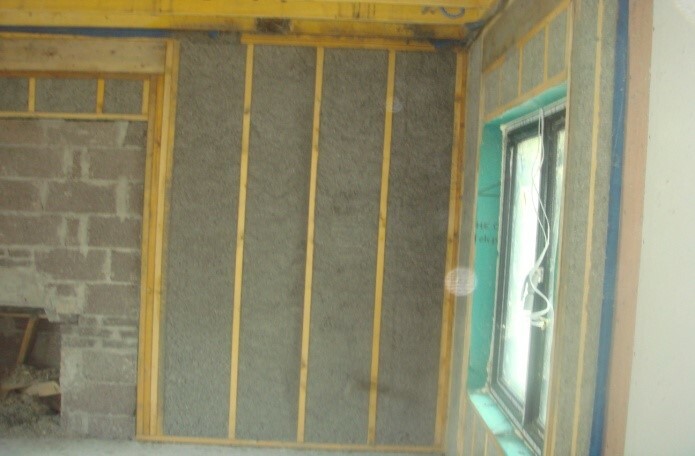 We offer a full new build/self-build service which will include guidance and expertise in designing the correct insulation and air tightness for your dwelling. 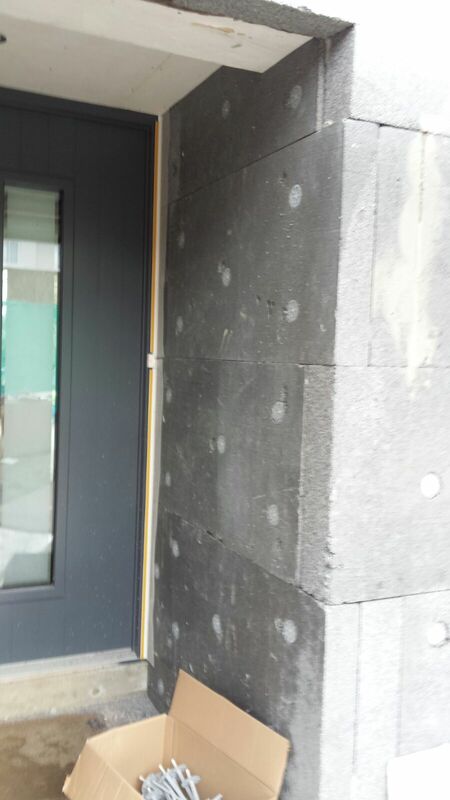 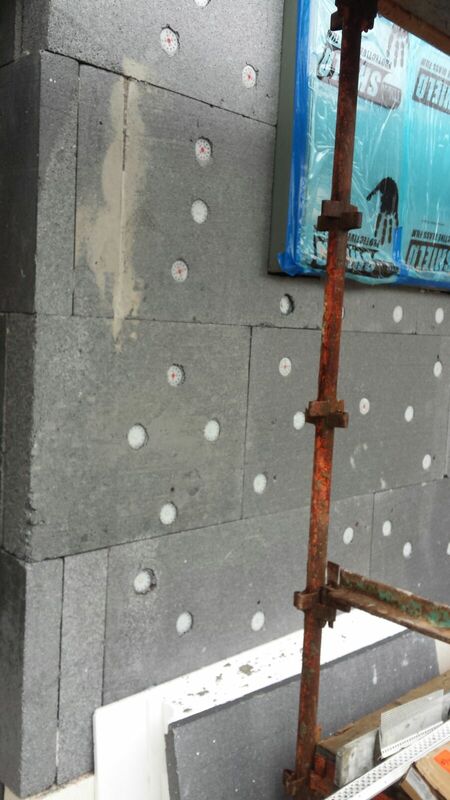 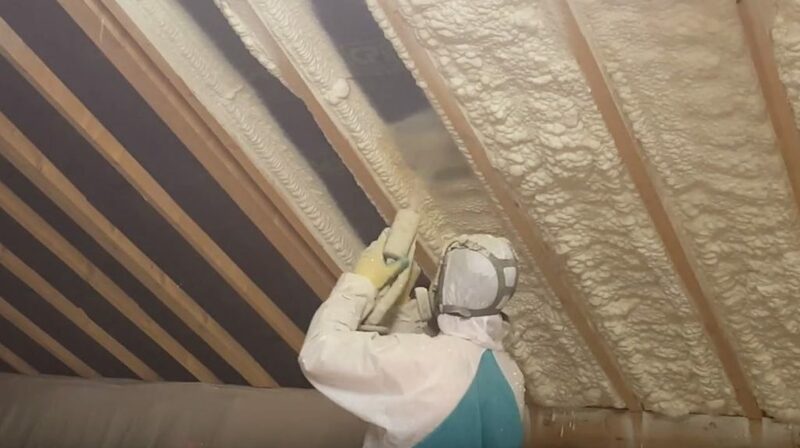 In addition to this, our company also has the expertise and backup of our suppliers, most notably, CPI spray foam, Energystore, bead manufactures and Kore insulation, Manufactures of our external wall insulation. 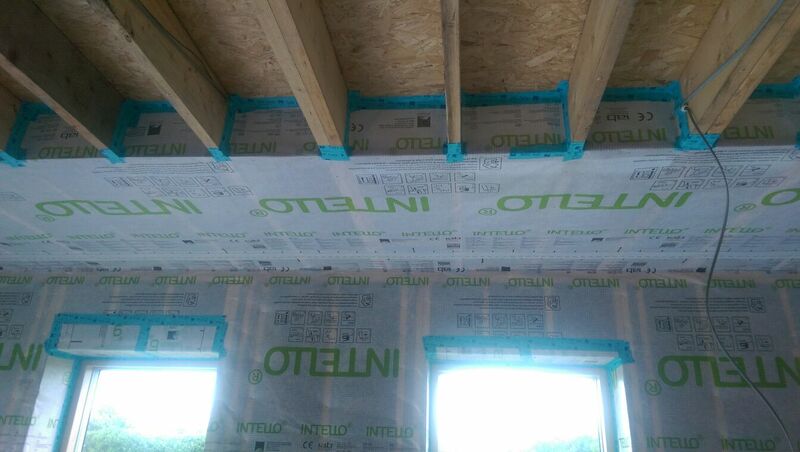 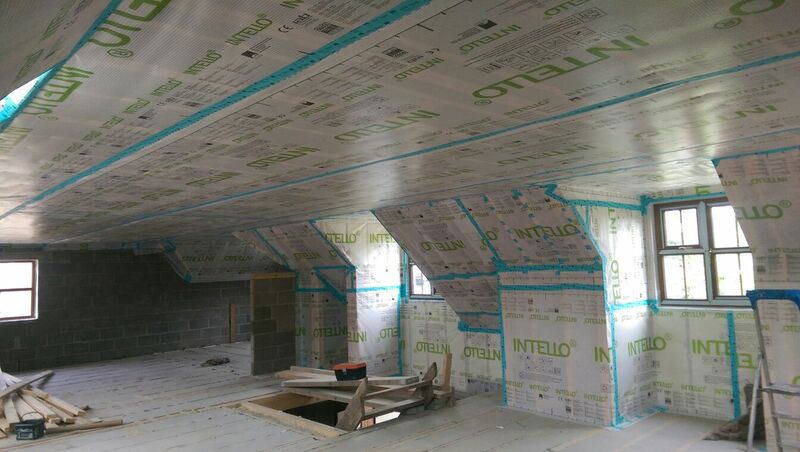 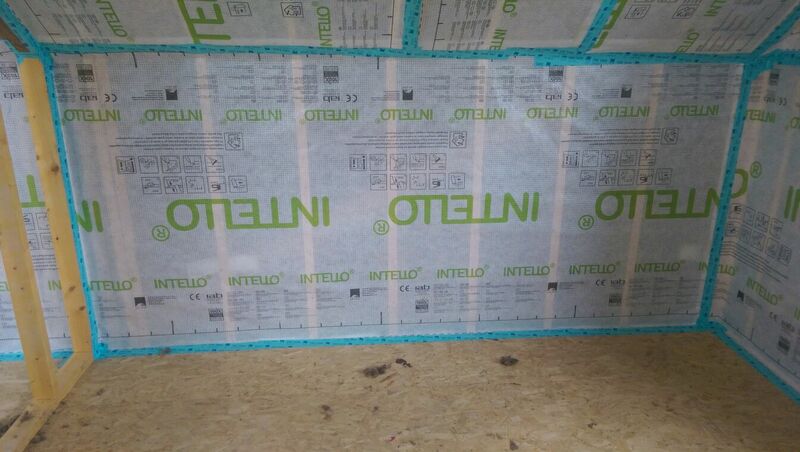 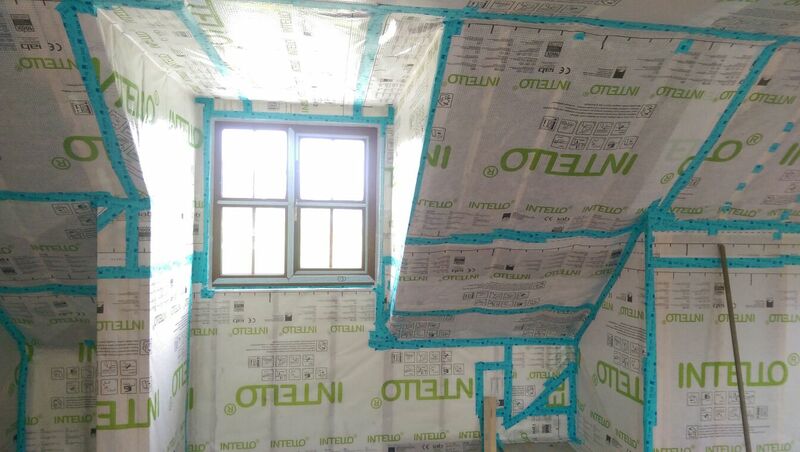 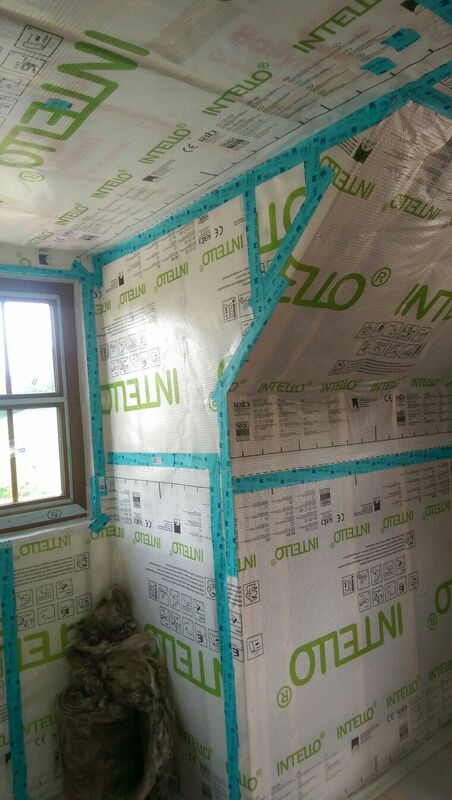 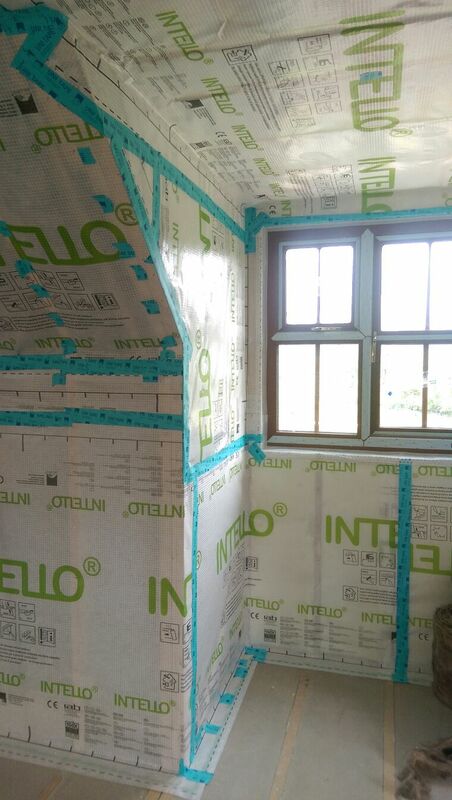 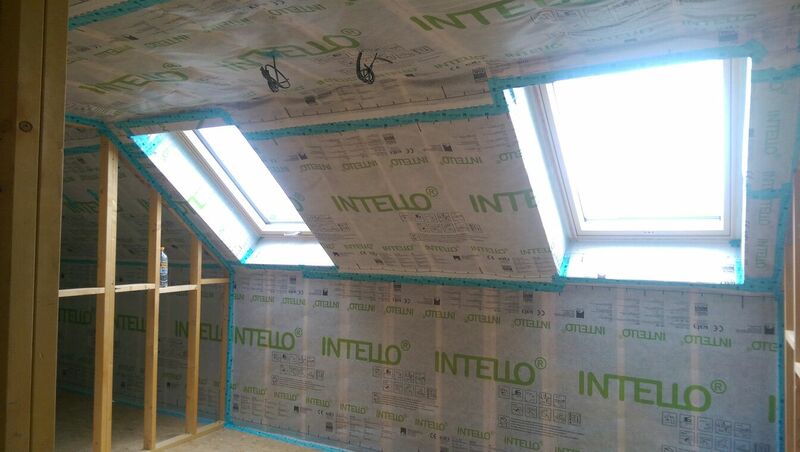 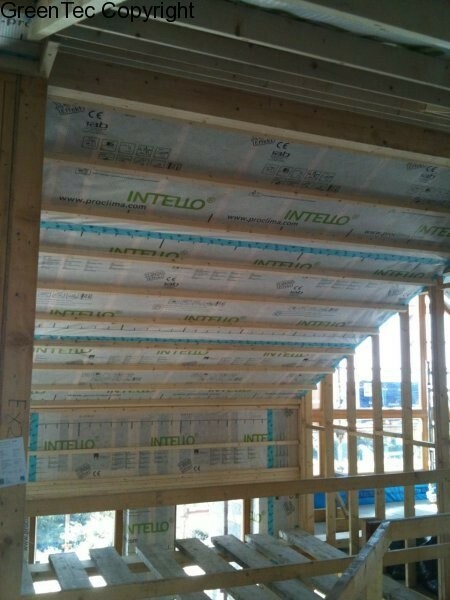 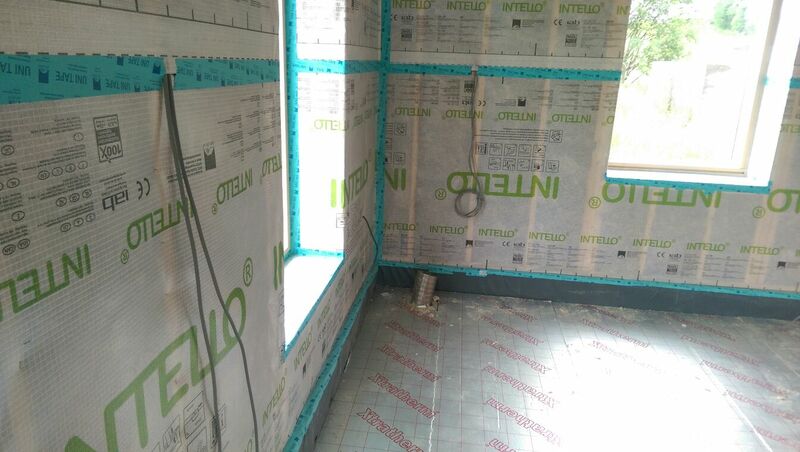 Also we are registered installers of Siga and Intello air tight membrane systems and offer these services on full new build developments, once offs and extensions. 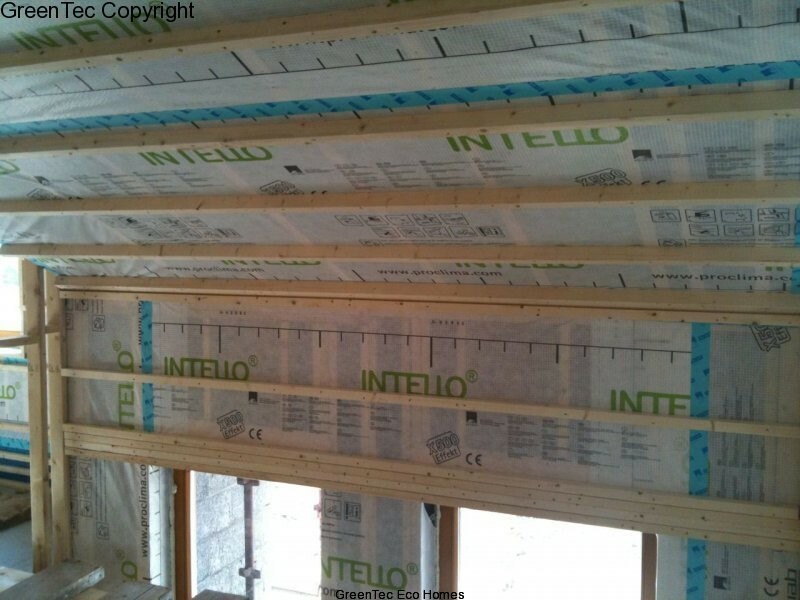 All products and methods used are also approved by the Irish Board of Agreement and the BBA. 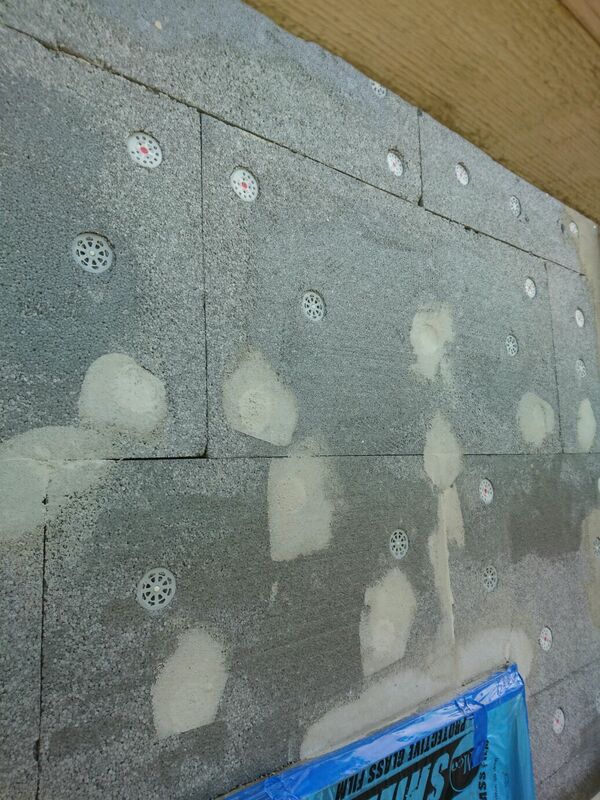 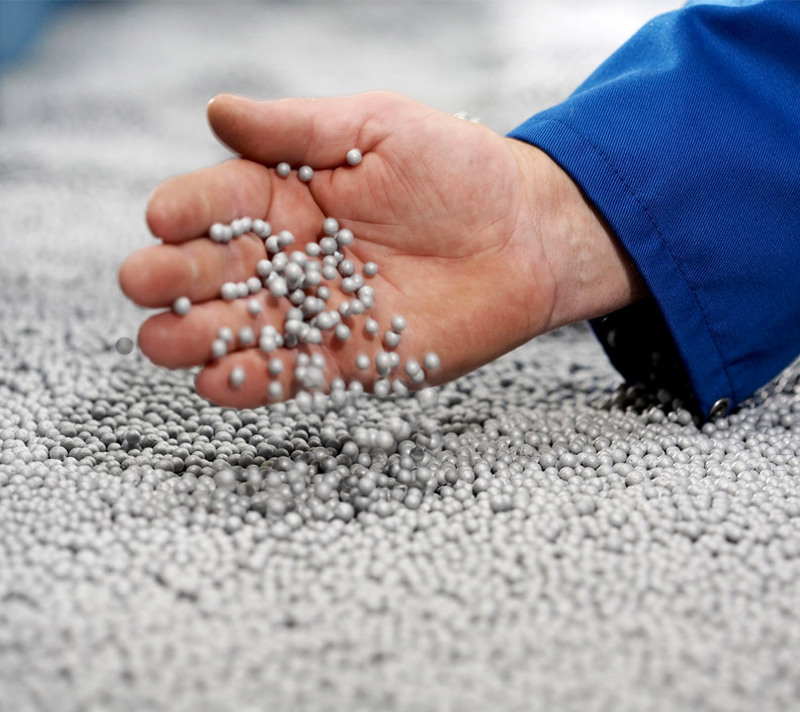 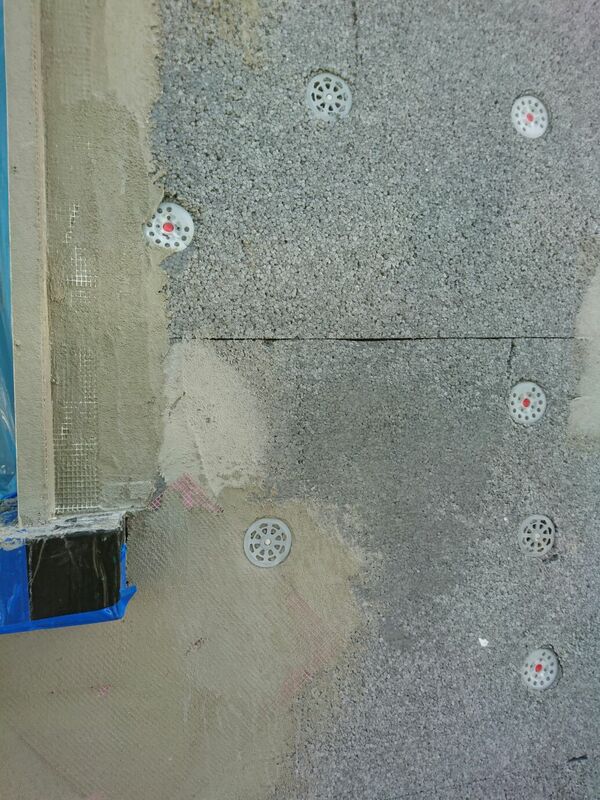 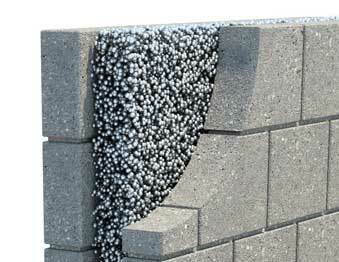 Our cavity wall insulation bead meets all building regulations for new dwellings. 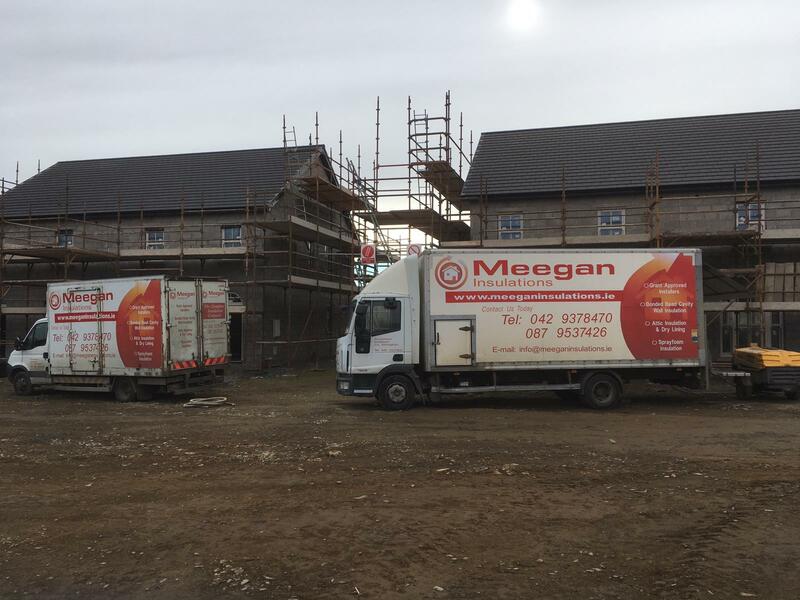 Meegan Insulations are Grant approved under the new HES Scheme for Cavity Wall Insulation, Attic Insulation, External insulation & Drylinning. 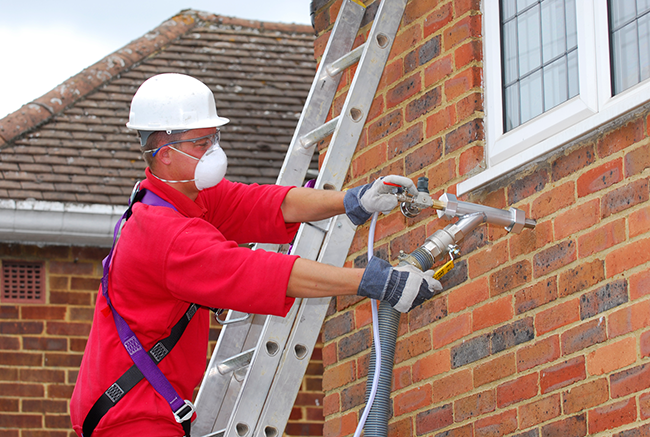 All our work is guaranteed and is carried out to the highest standards. 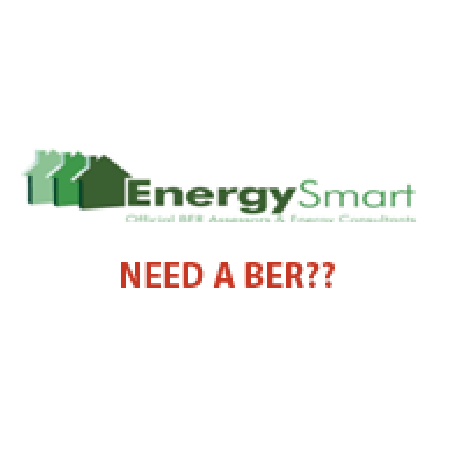 Click on each Image to find out more about our Services. 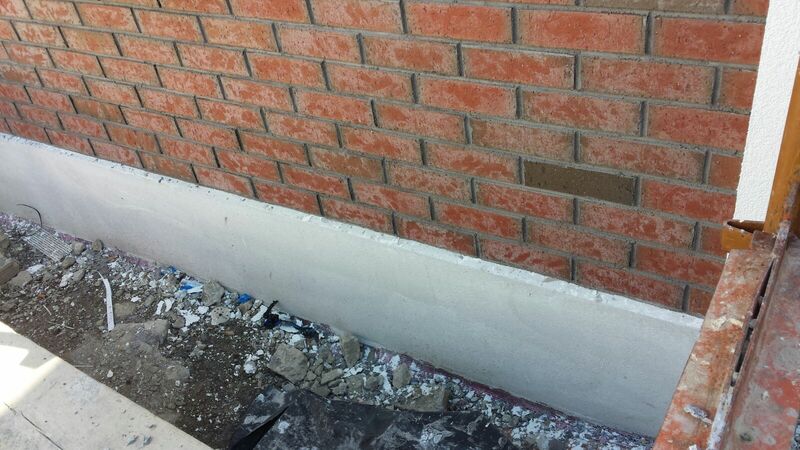 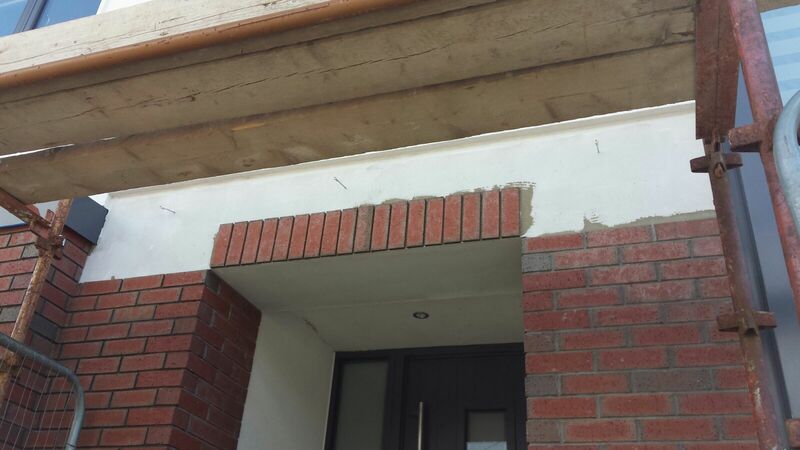 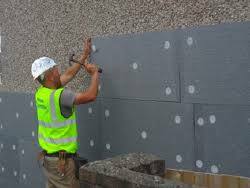 Bonded Bead Cavity Wall Insulation is the perfect solution you’re new or existing dwelling. 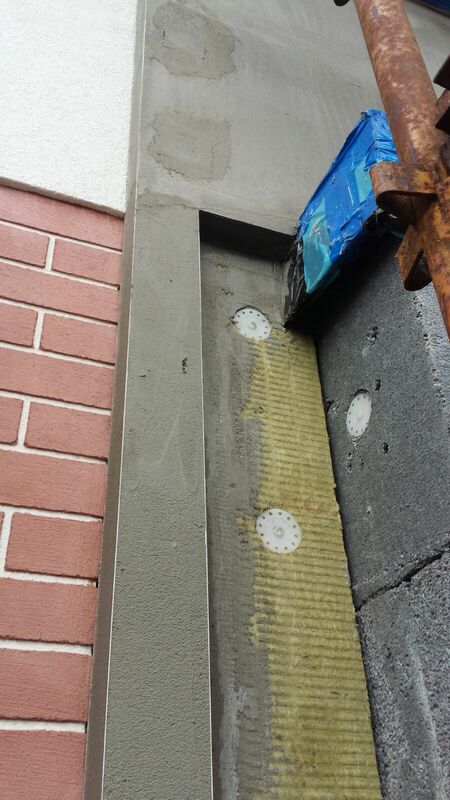 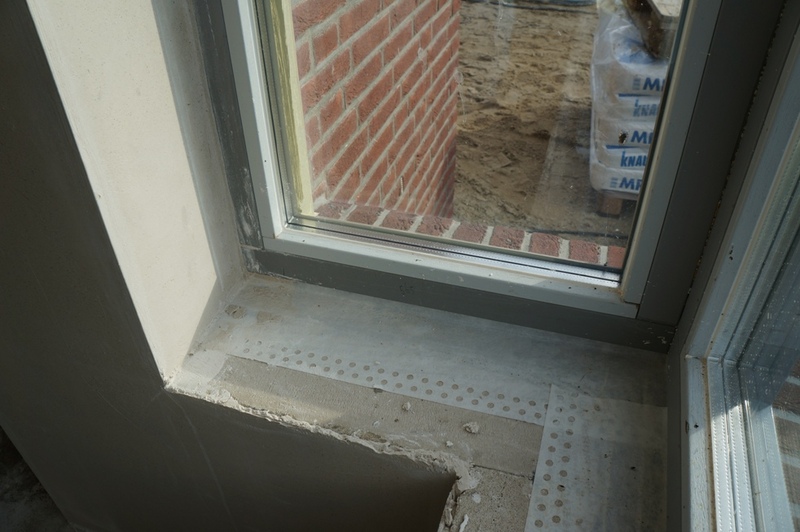 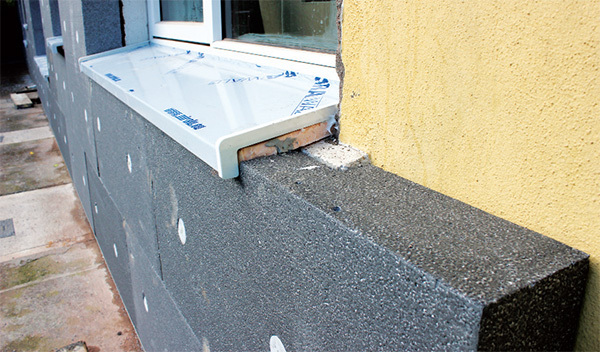 High performance bead is pumped into your wall cavity to reduce heat loss and can be installed on new houses and existing ones. 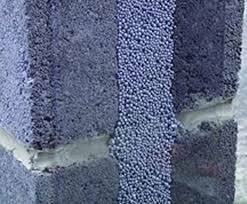 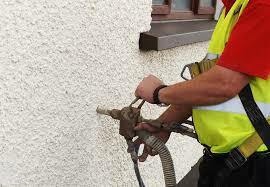 Bonded bead cavity wall insulation will save you money and create comfort in your home. 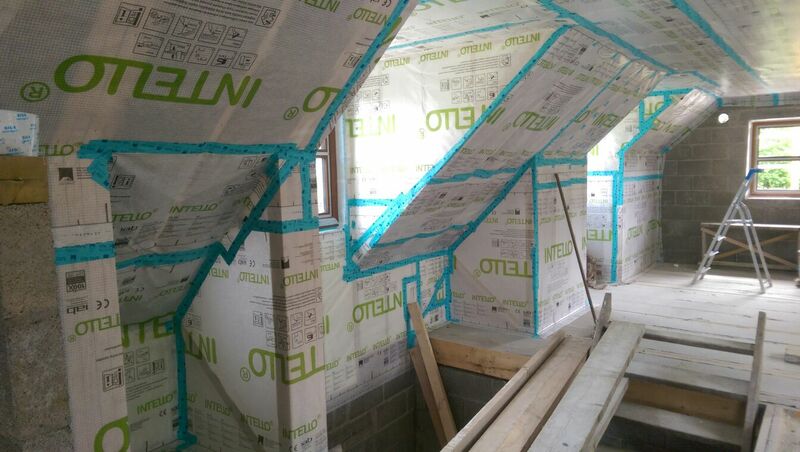 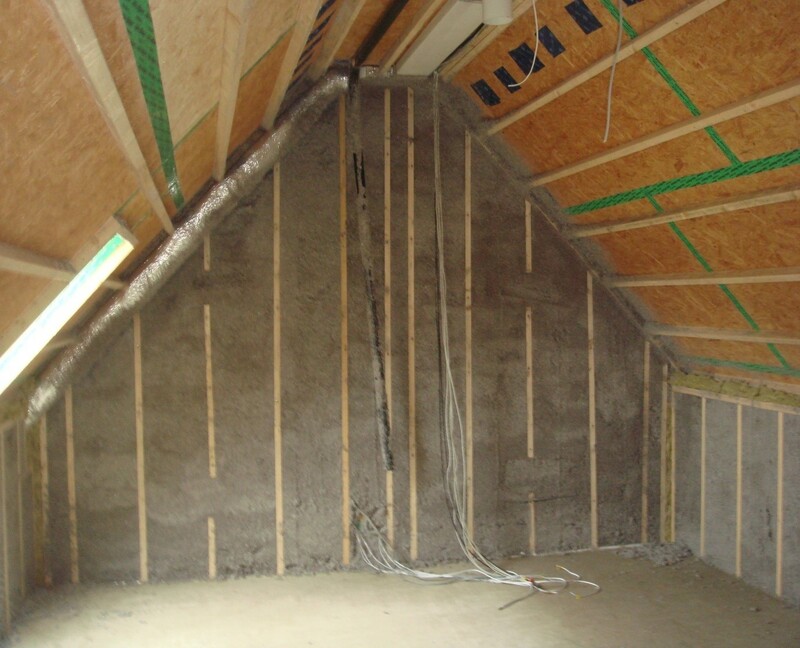 Attic insulation in buildings is an important factor to achieving thermal comfort for its occupants. 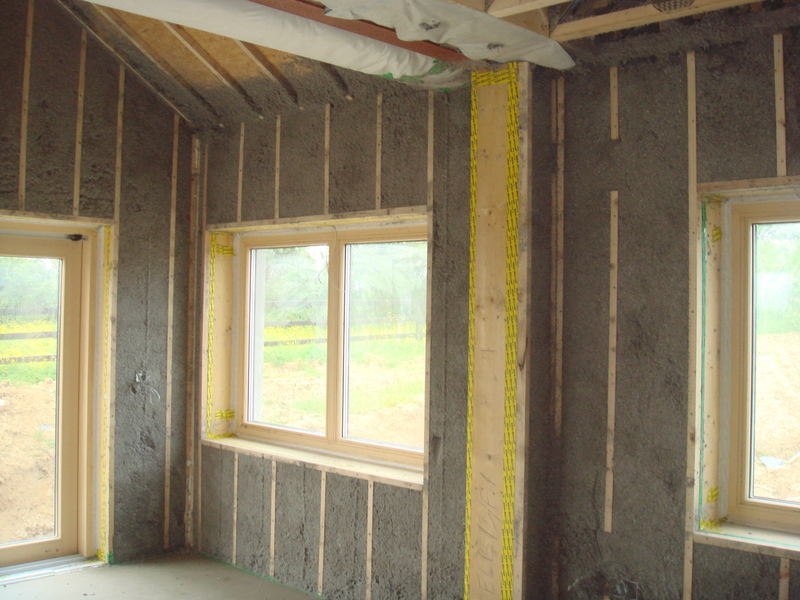 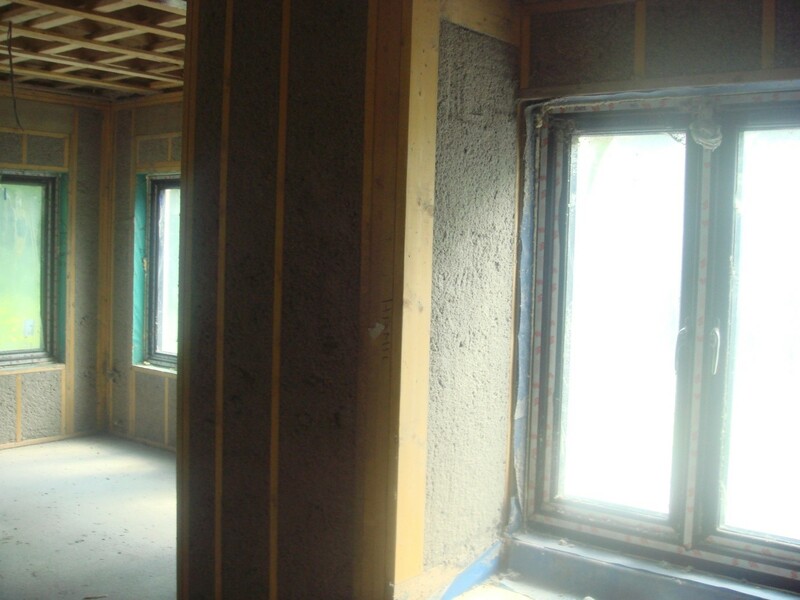 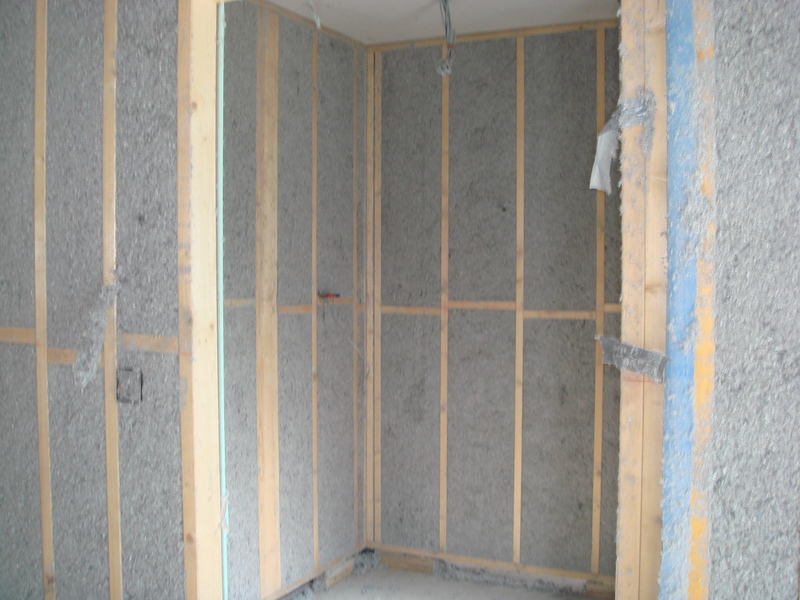 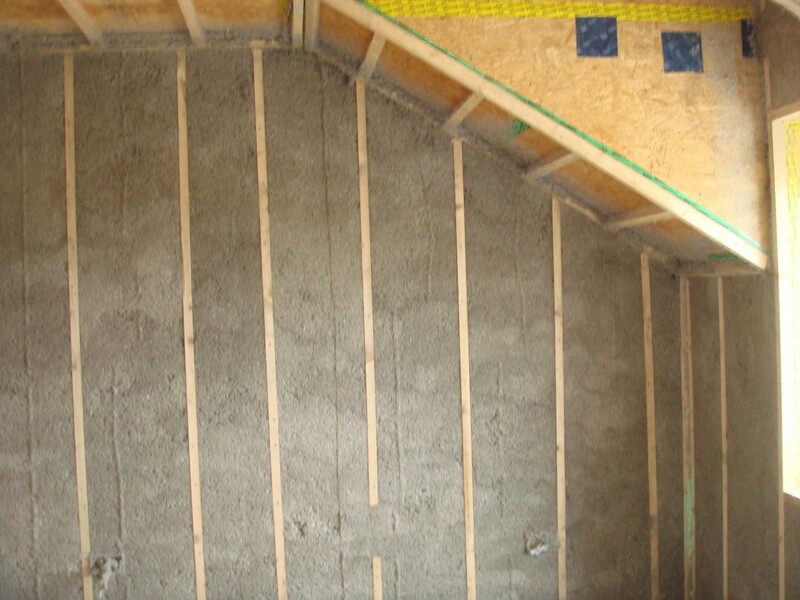 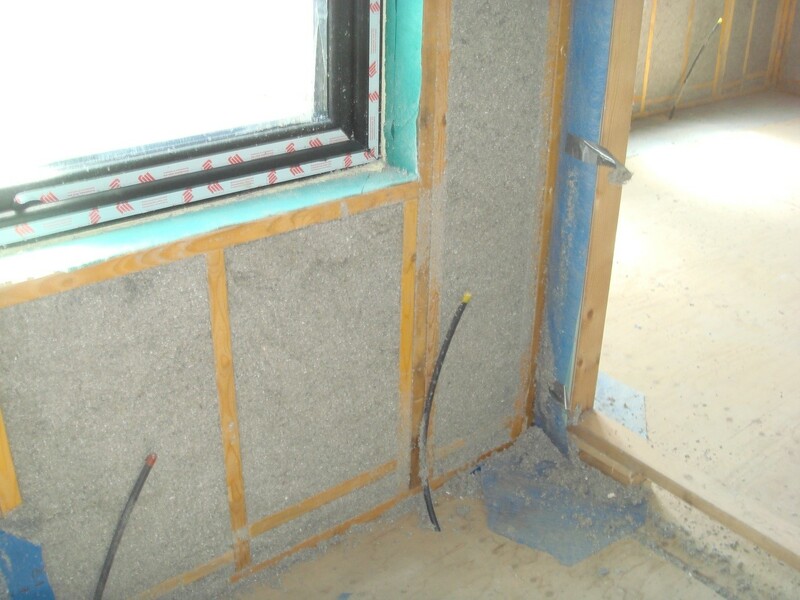 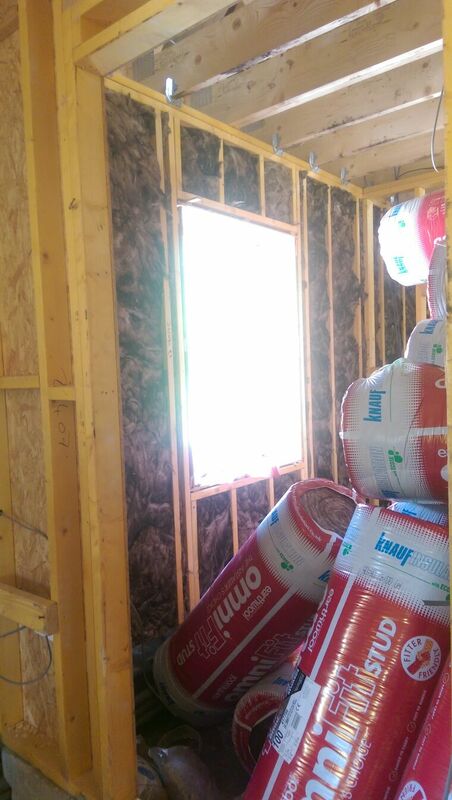 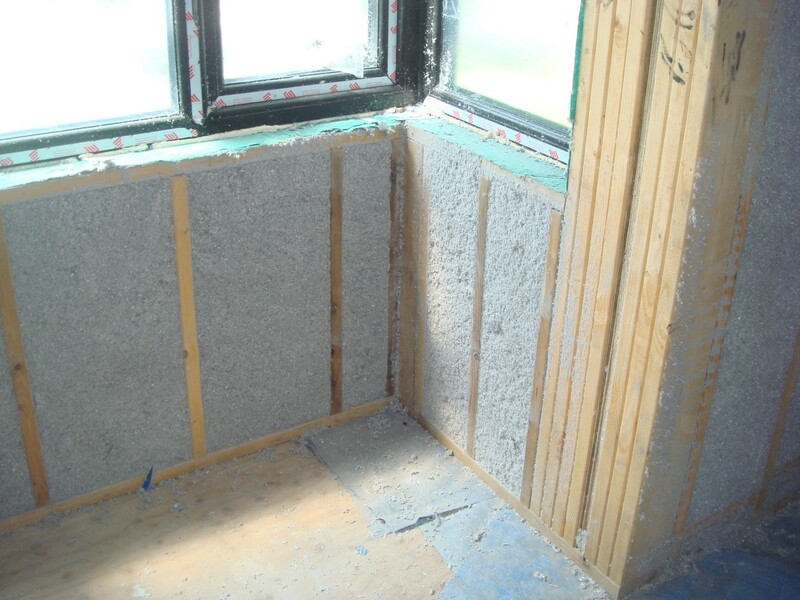 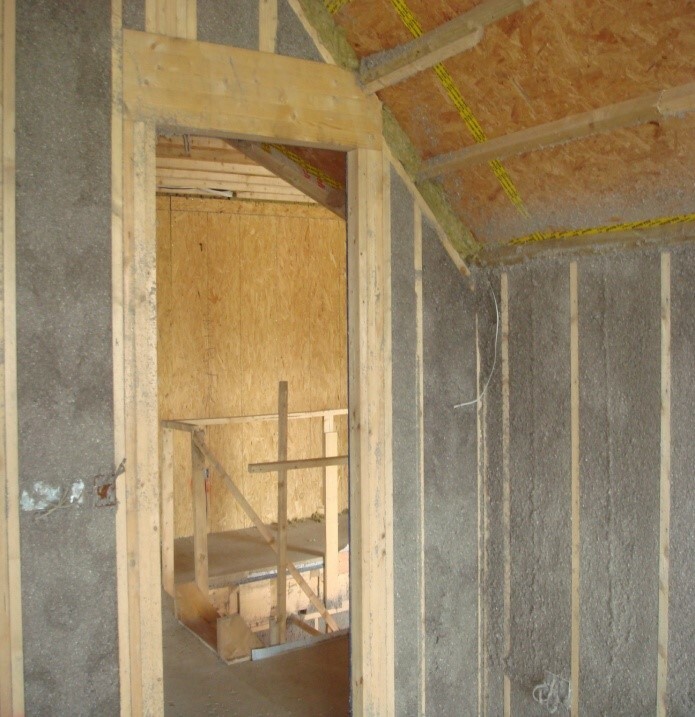 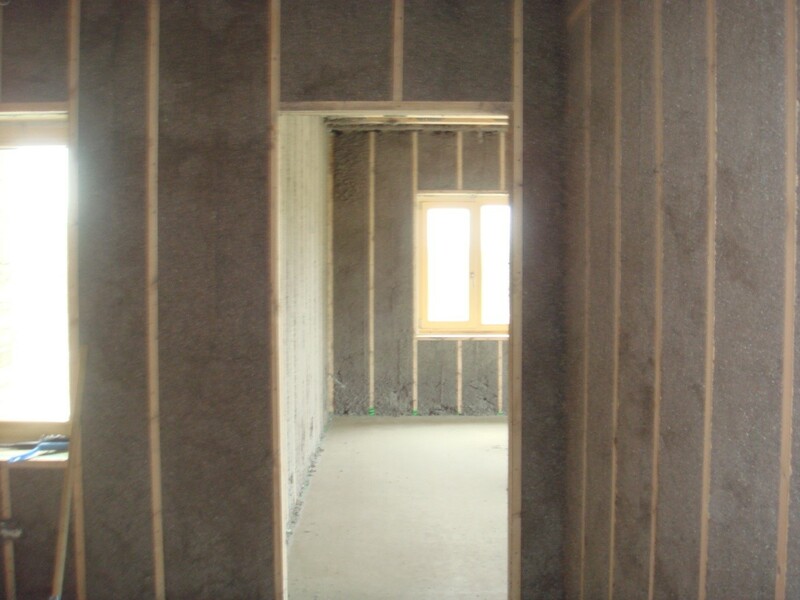 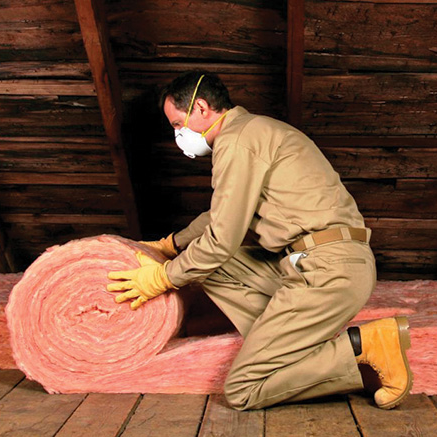 Insulation reduces unwanted heat loss or gain and can decrease the energy demands of heating and cooling systems. 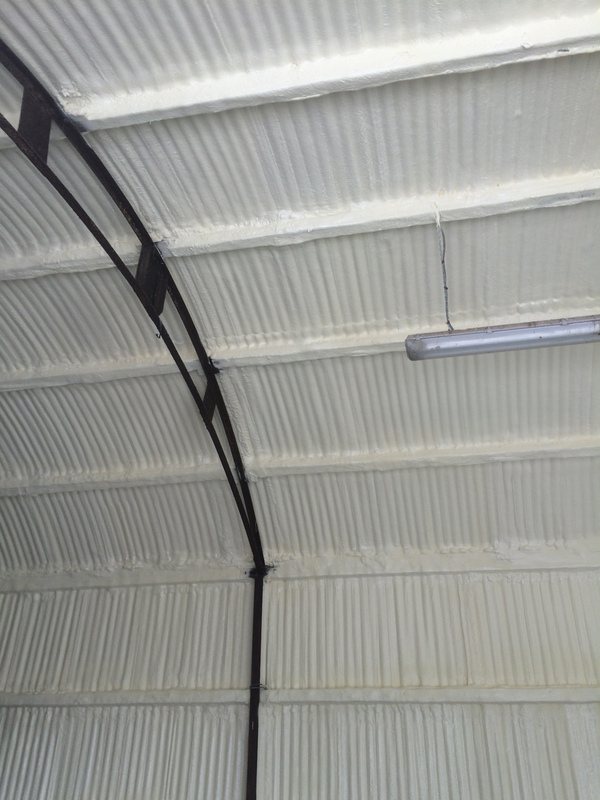 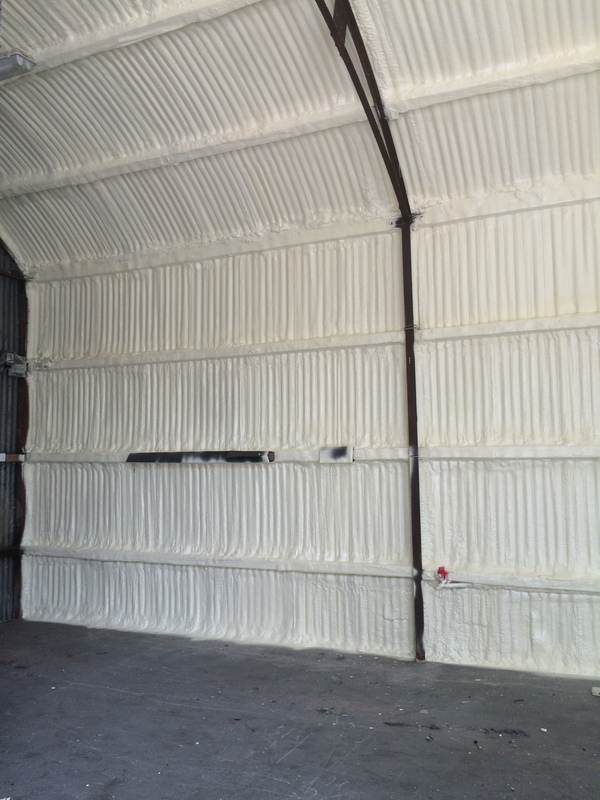 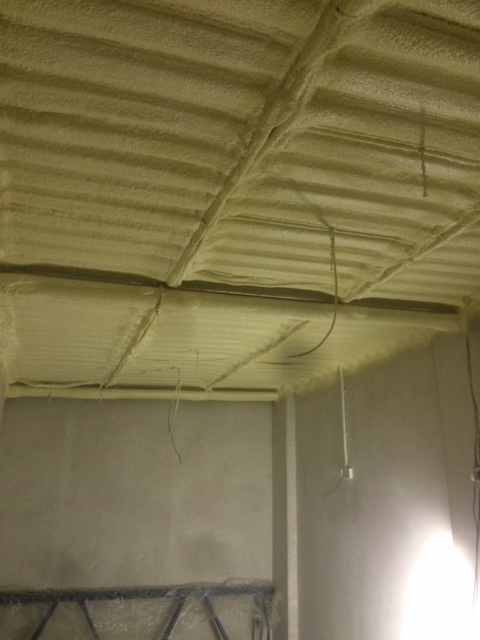 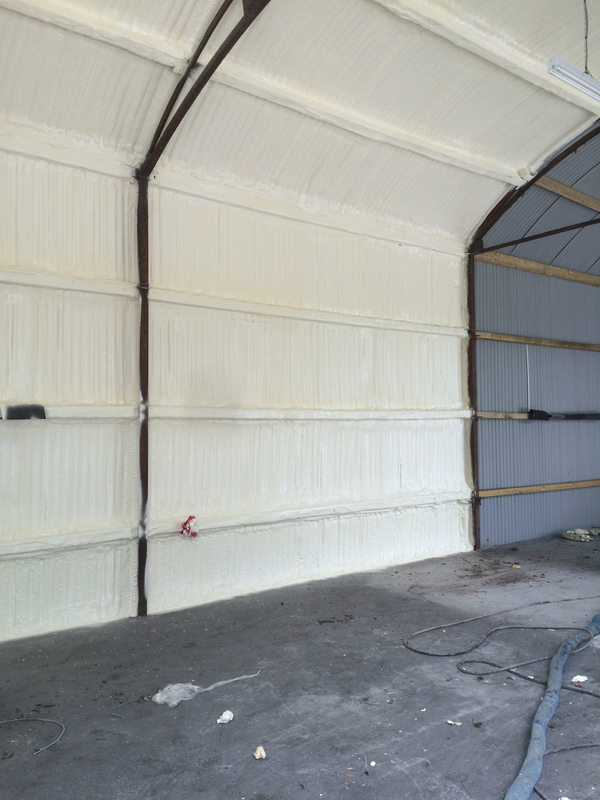 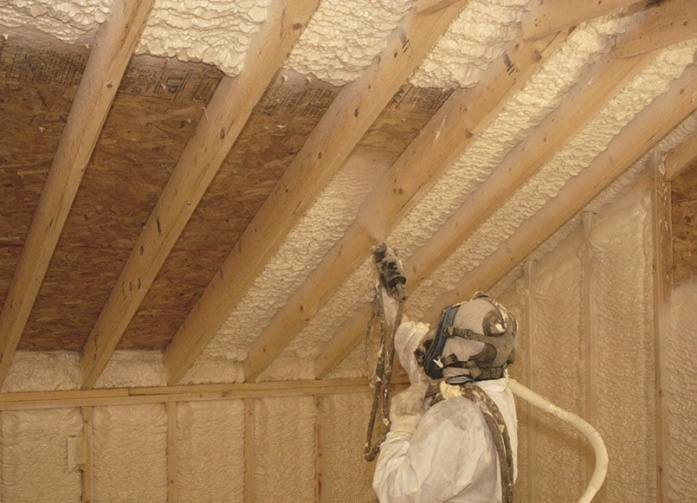 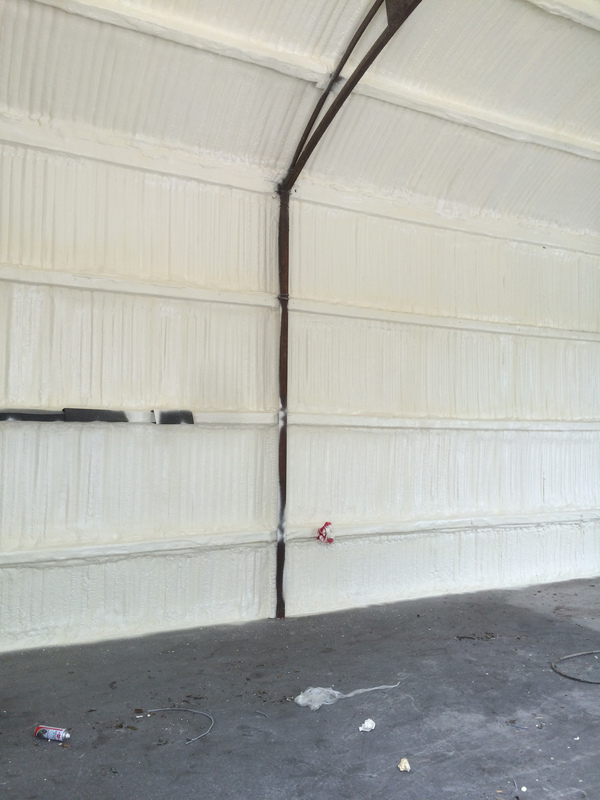 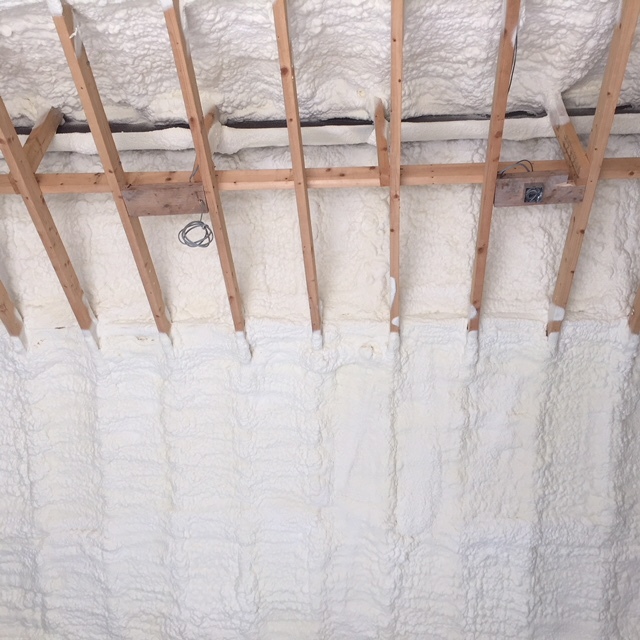 Spray Foam insulation is now the market’s most popular product and provides excellent thermal values and airtighness that no other product provides. 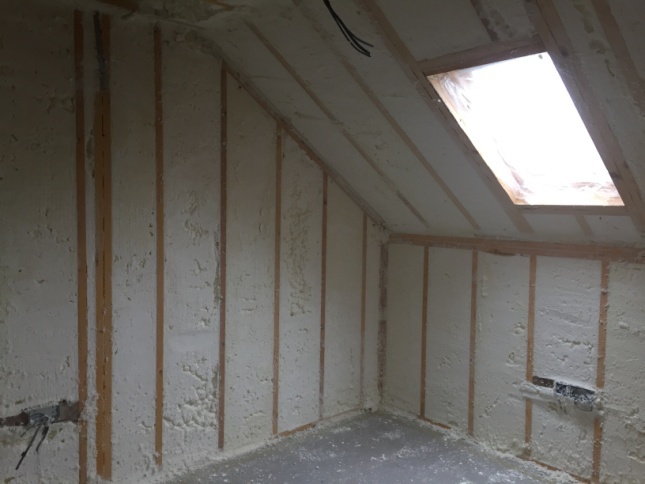 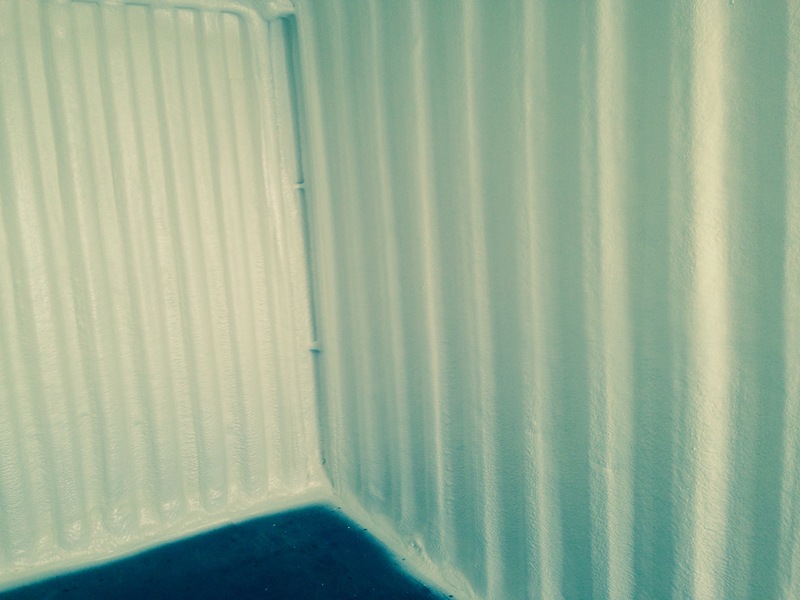 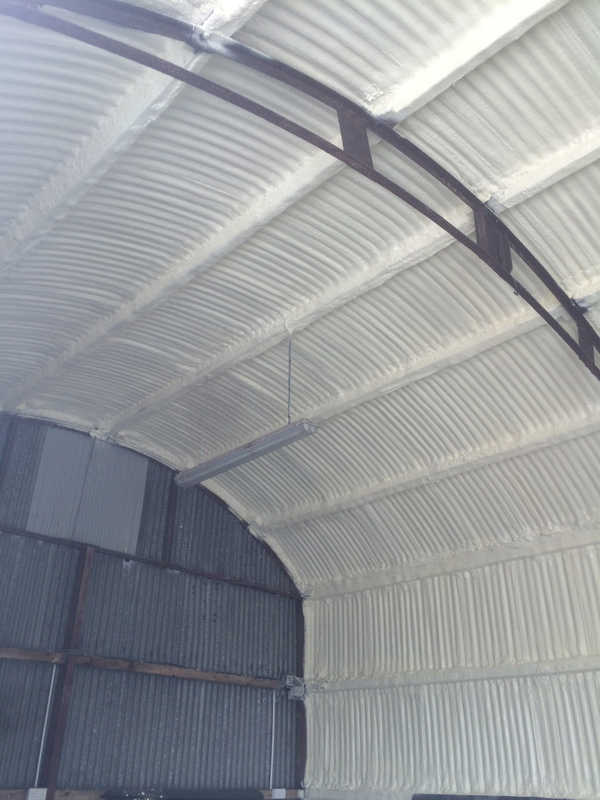 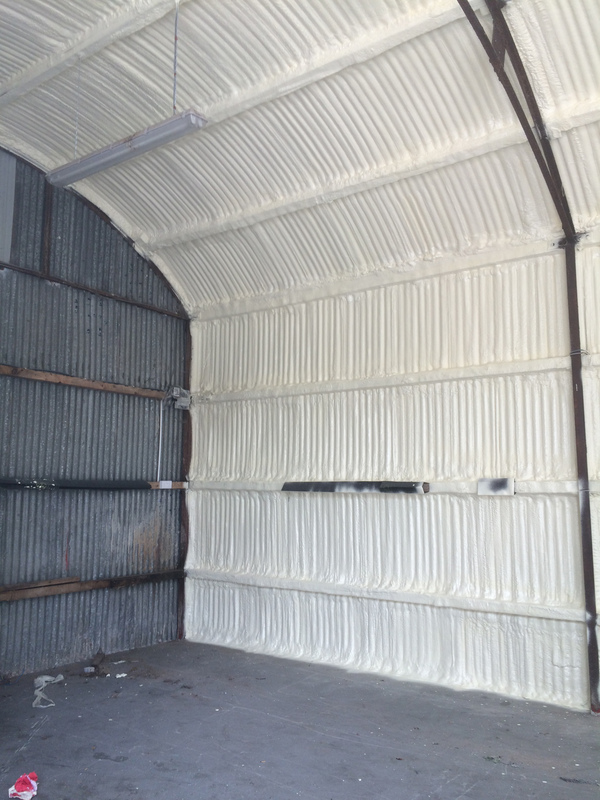 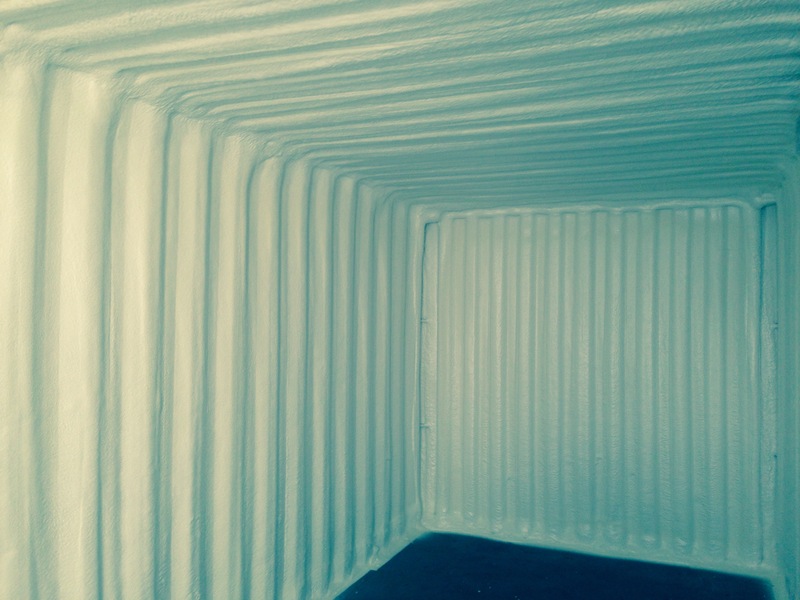 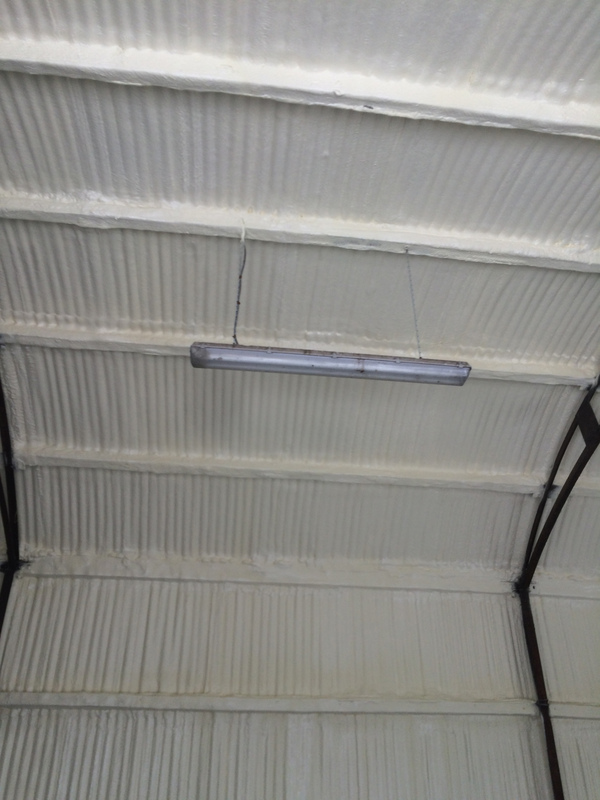 An excellent choice for all new builds, spray foam can also be retro-fitted to existing dwellings and can be used for commercial purposes also. 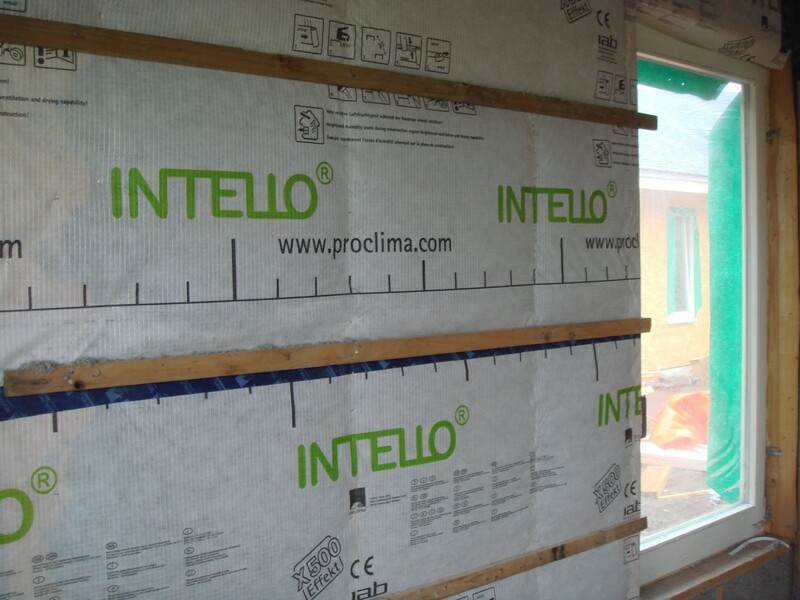 Using the best products, our trained installers provide complete seal on your dwelling using high quality membranes and tapes. 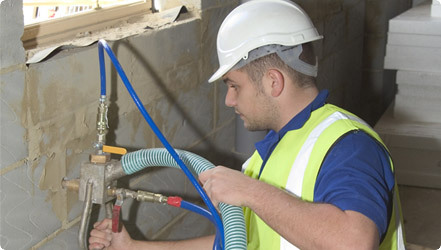 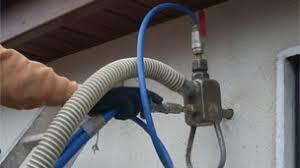 This service is best suited to new build homes and excellent test results are guaranteed. 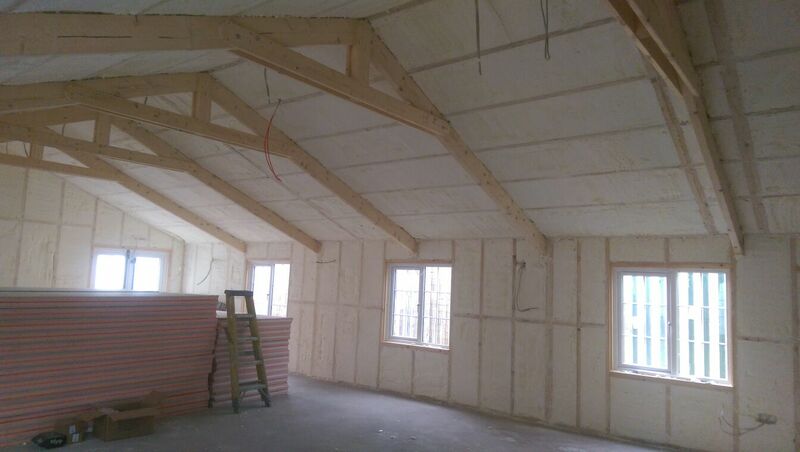 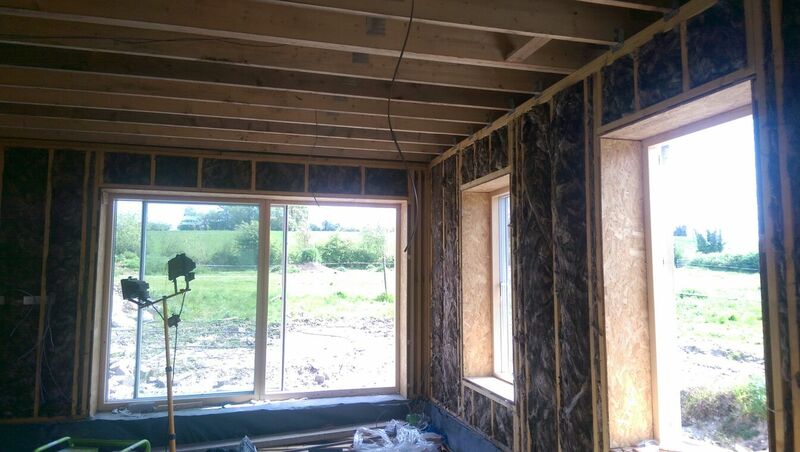 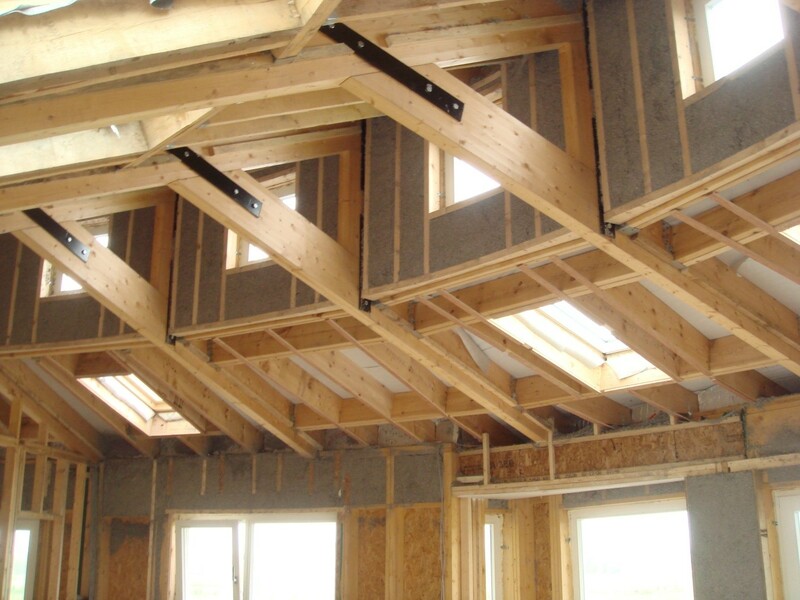 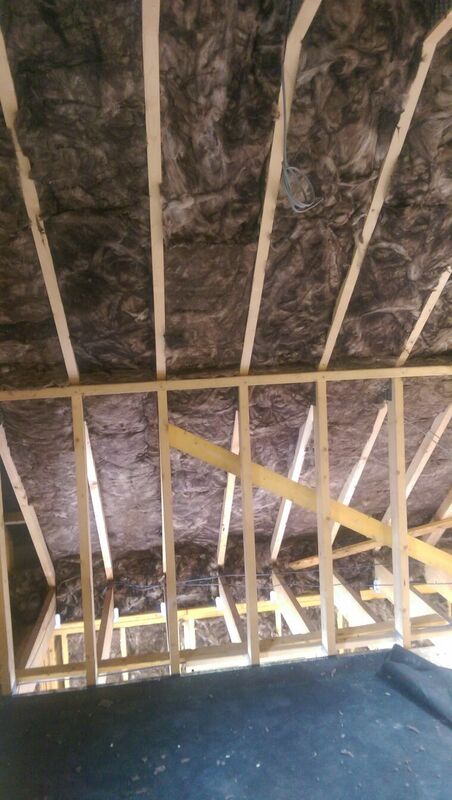 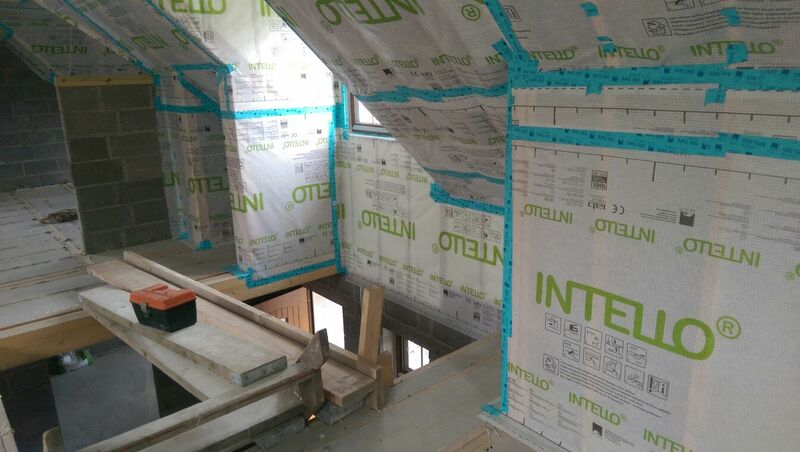 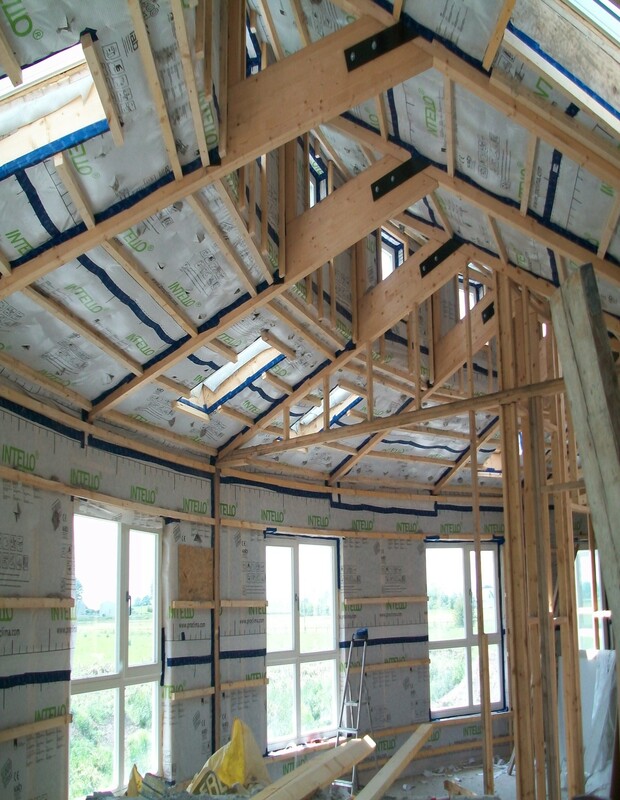 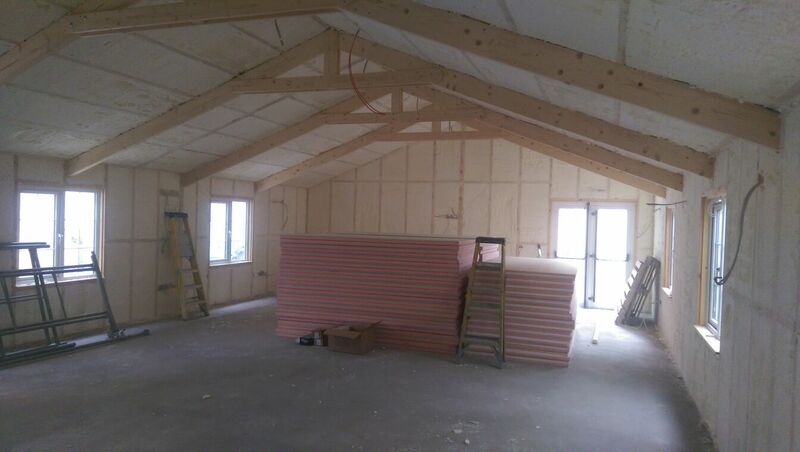 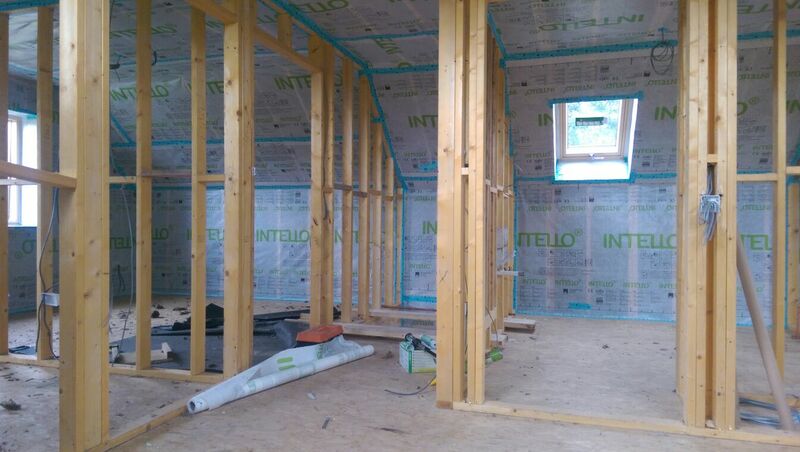 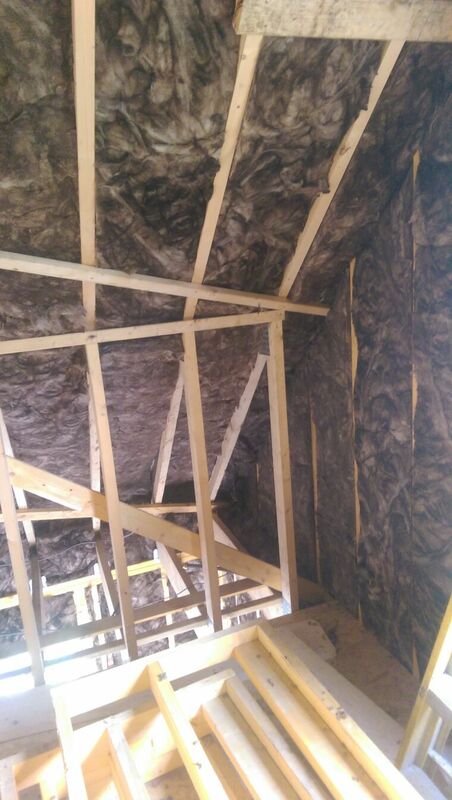 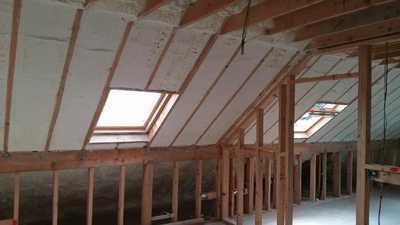 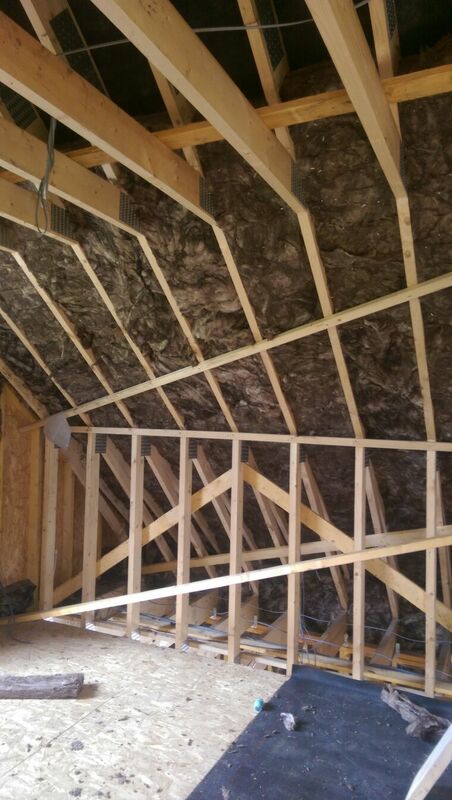 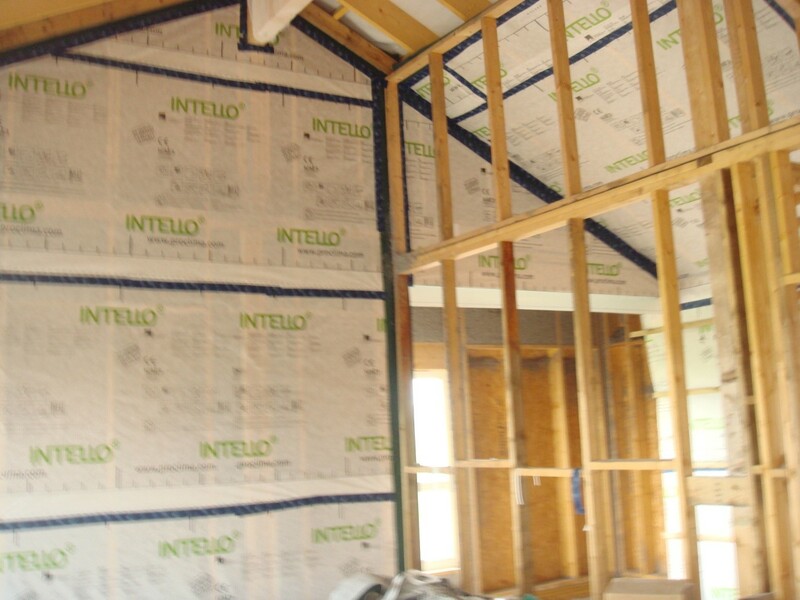 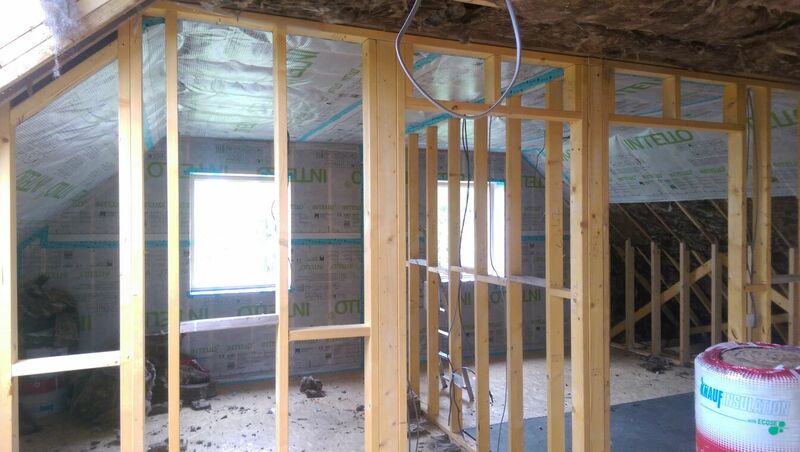 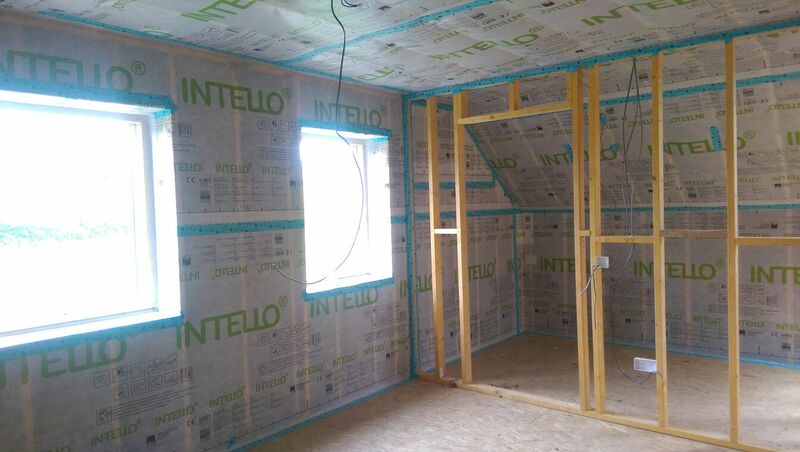 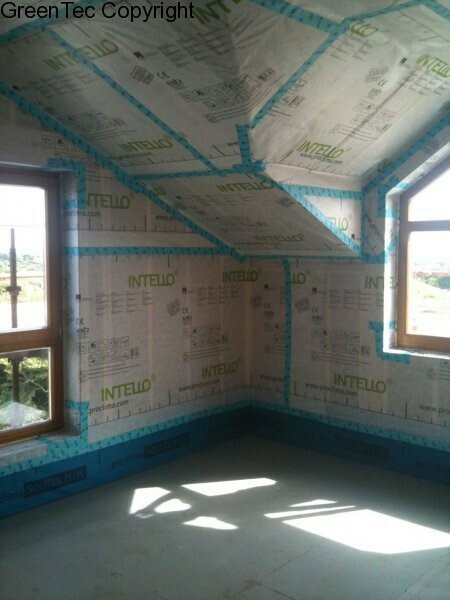 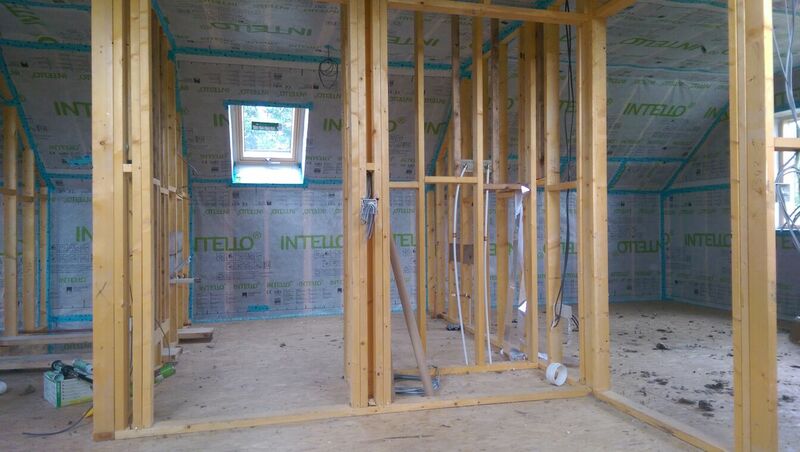 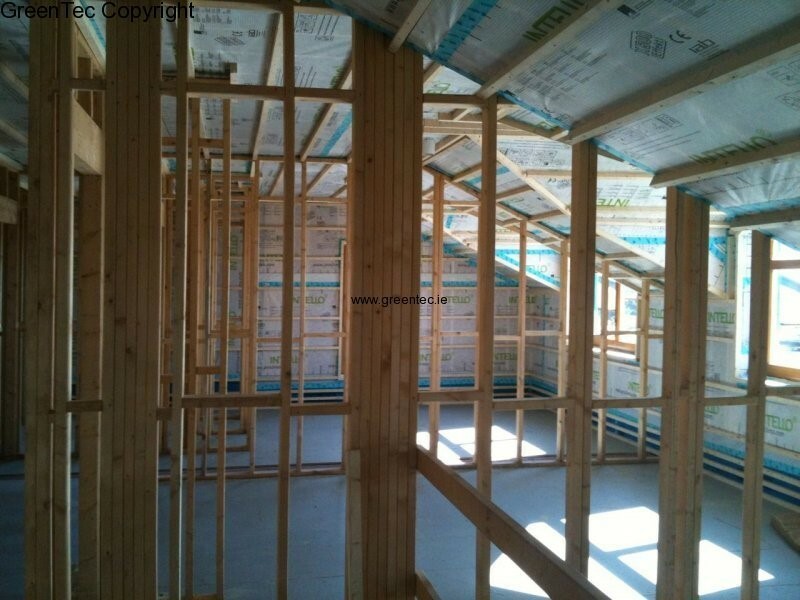 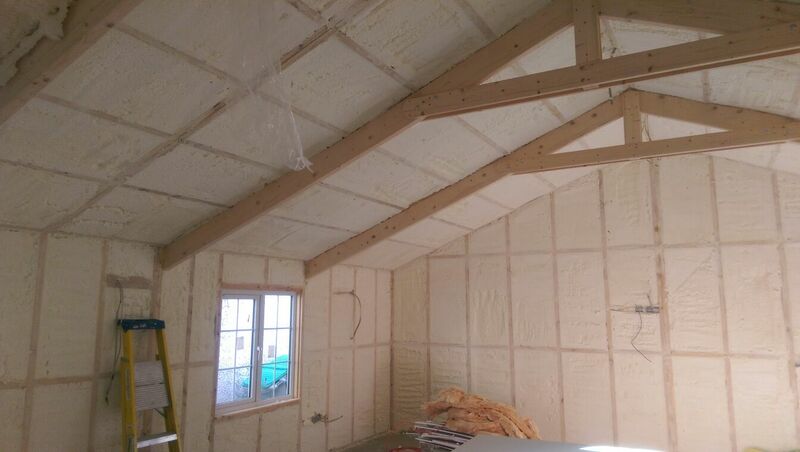 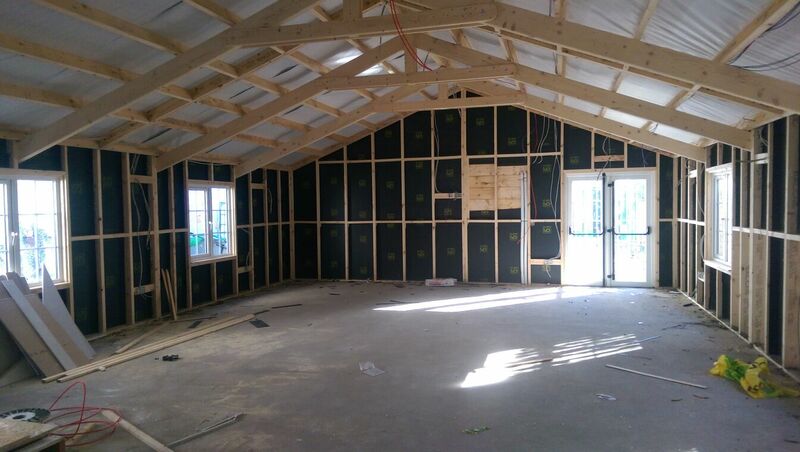 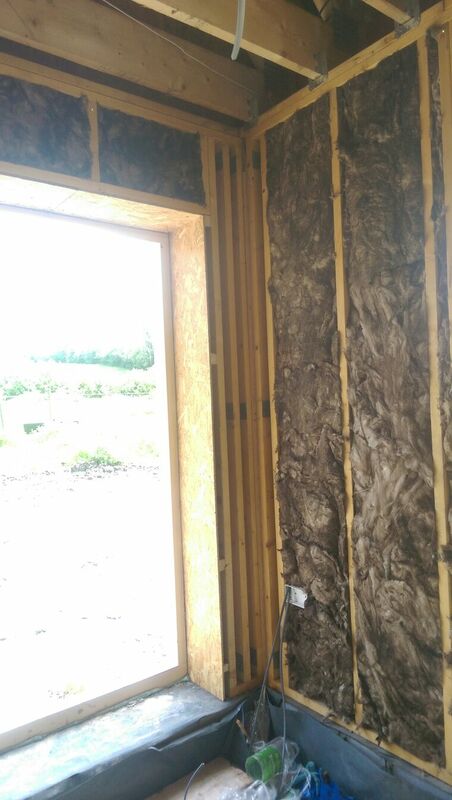 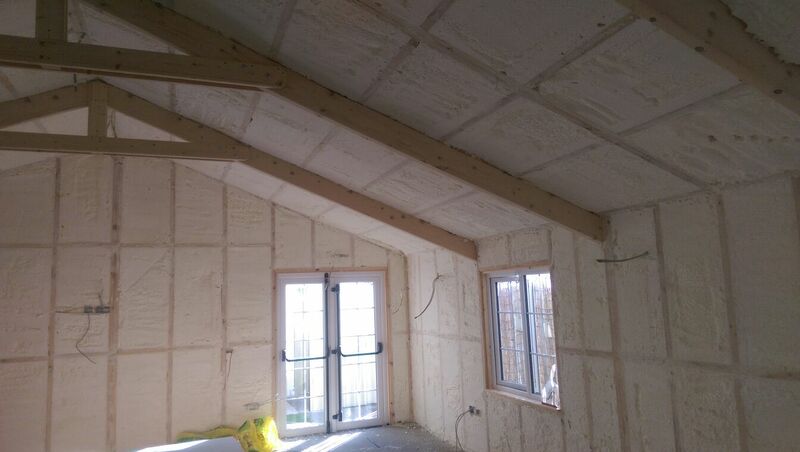 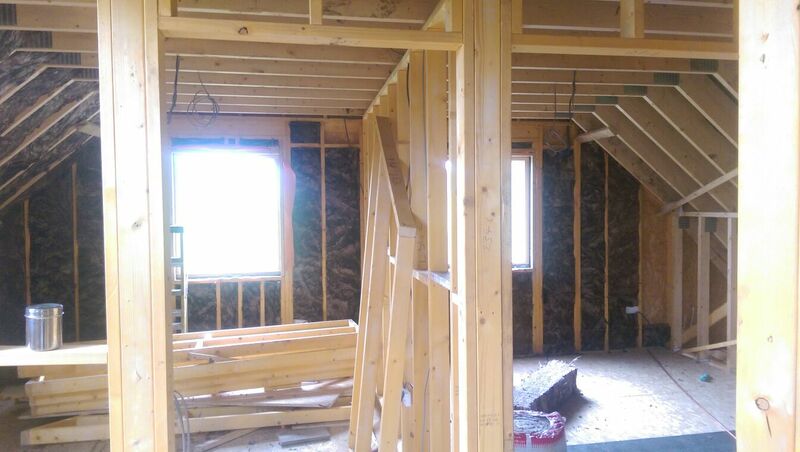 We can provide a complete design and install service of insulation for your new timberframe home. 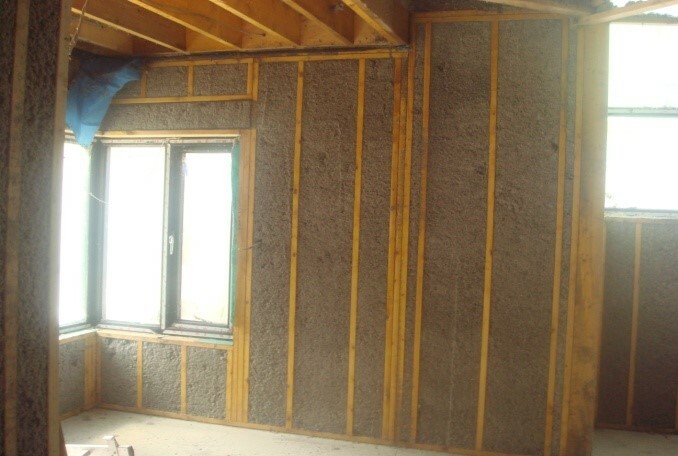 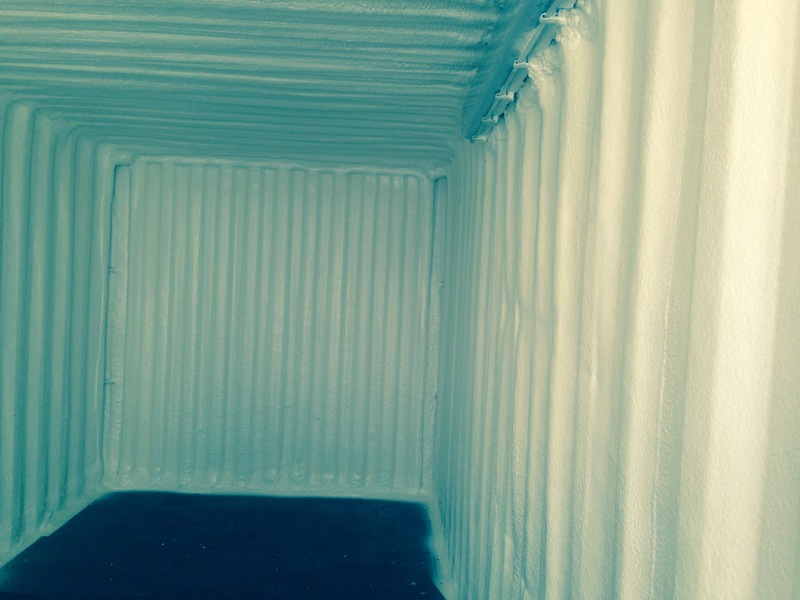 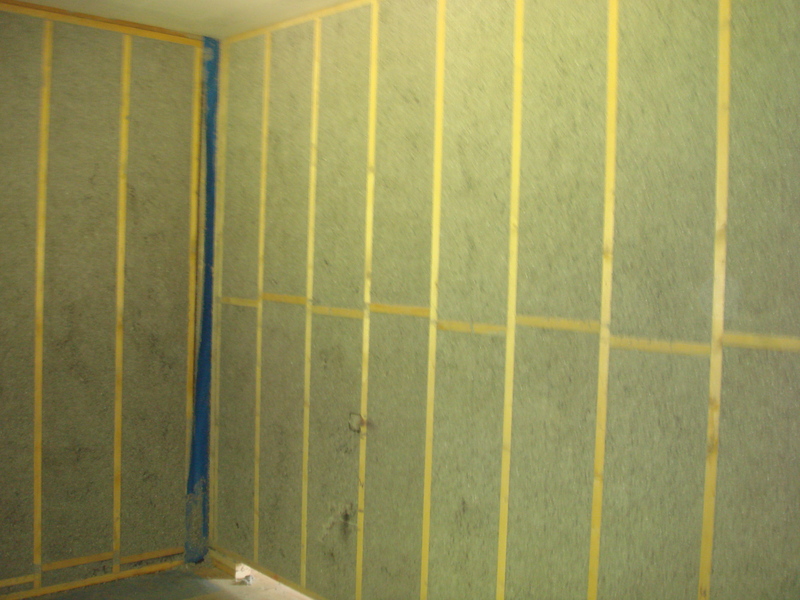 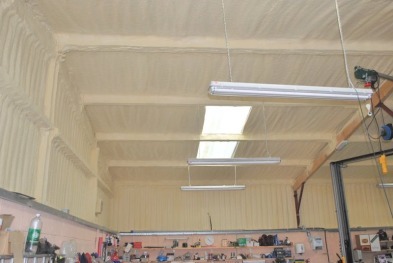 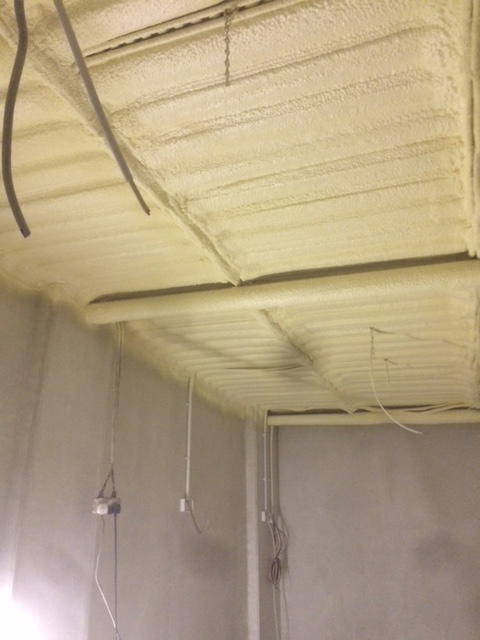 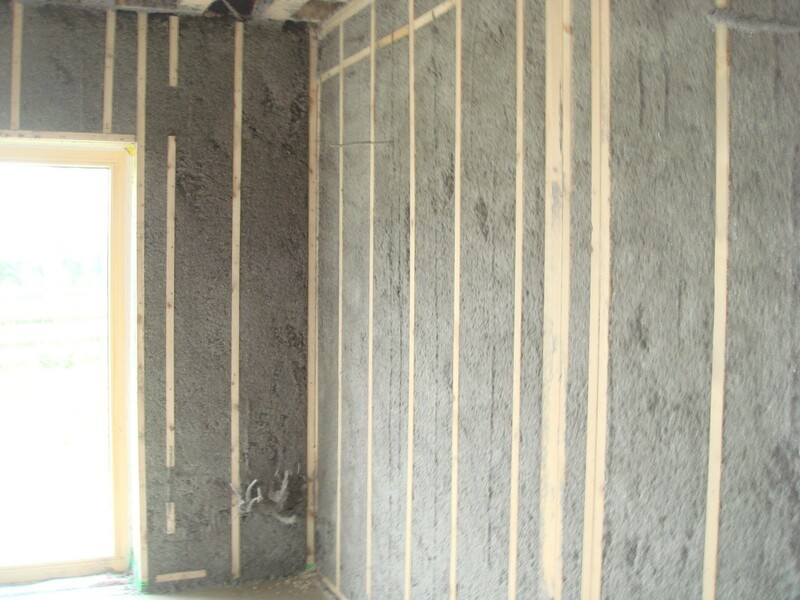 We boast a range of products from Spray foam insulation to Natural products like Ecocel Celulose. 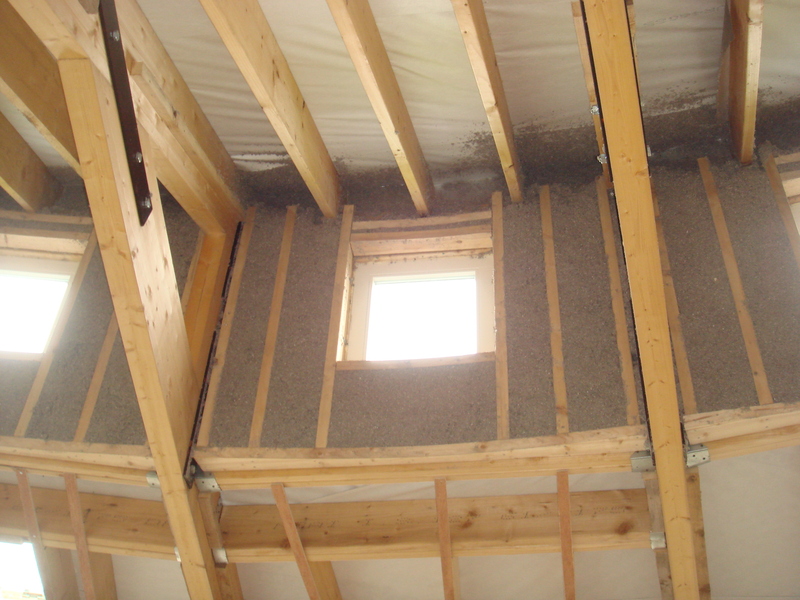 Cavity wall insulation and attic insulation are two of the most cost effective ways to save money on your existing dwelling. 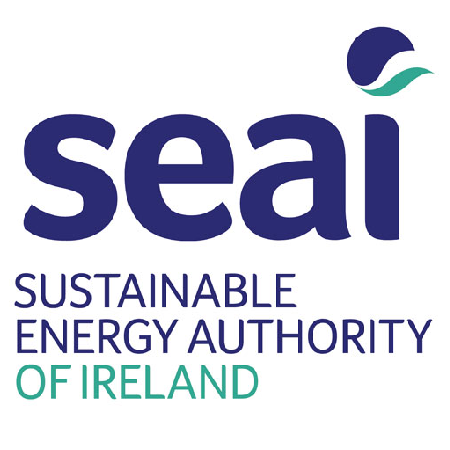 Both measure will provide a massive difference in heat loss to you home and SEAI grants are available for both upgrades. 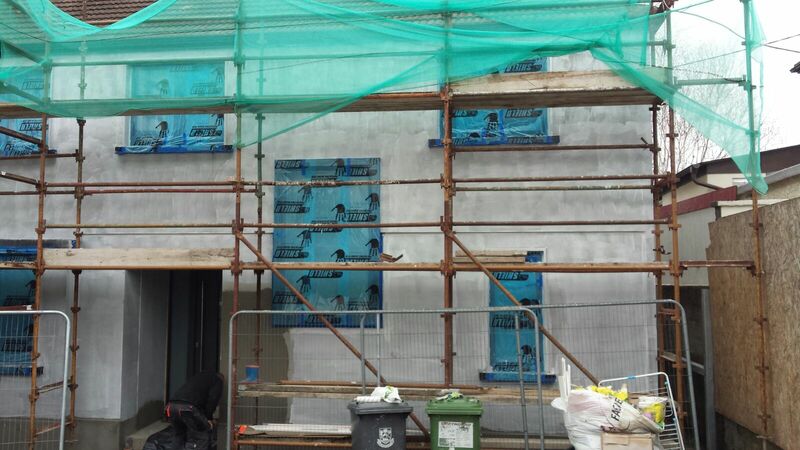 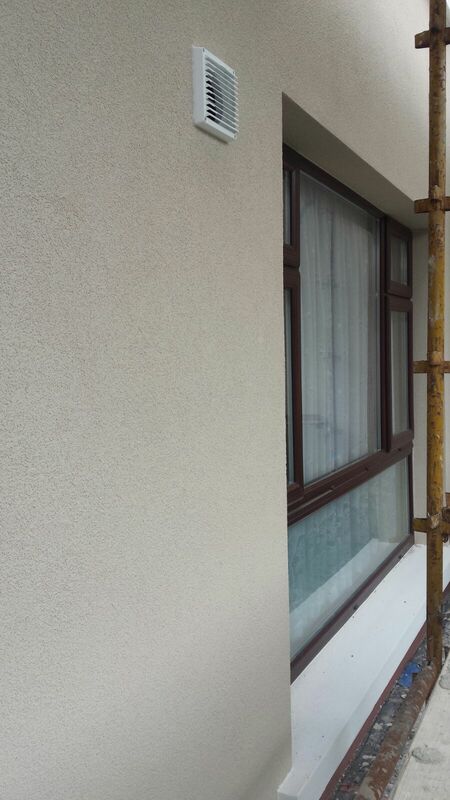 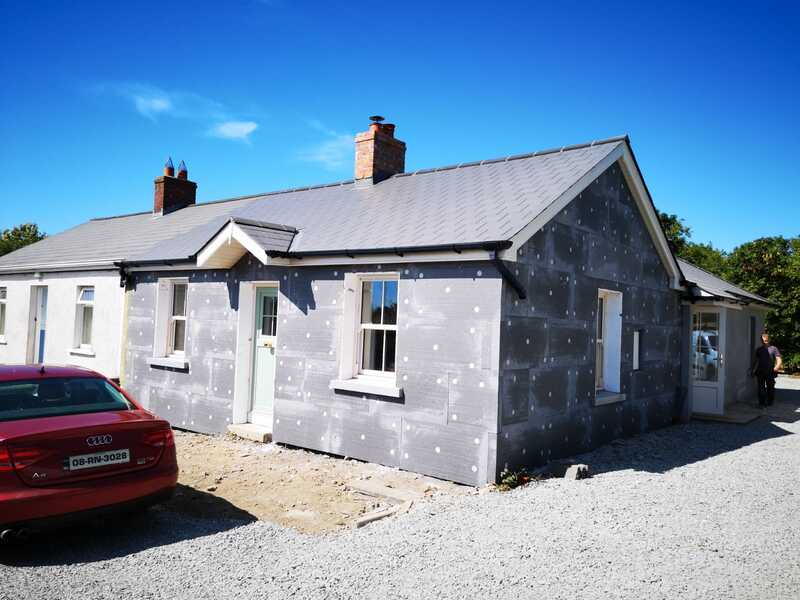 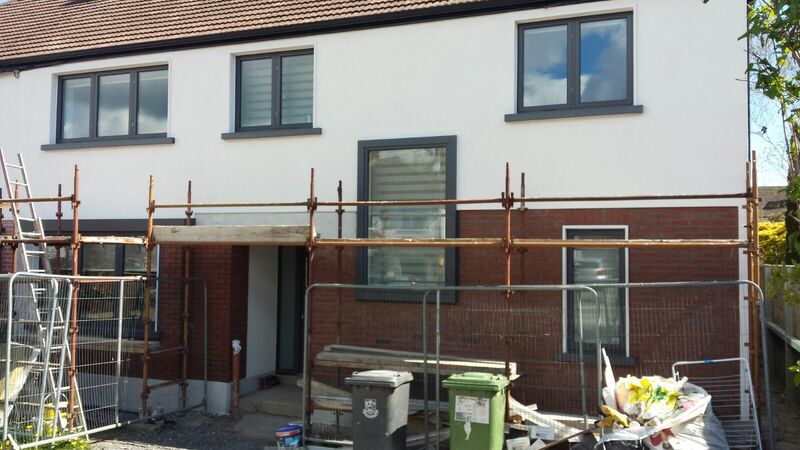 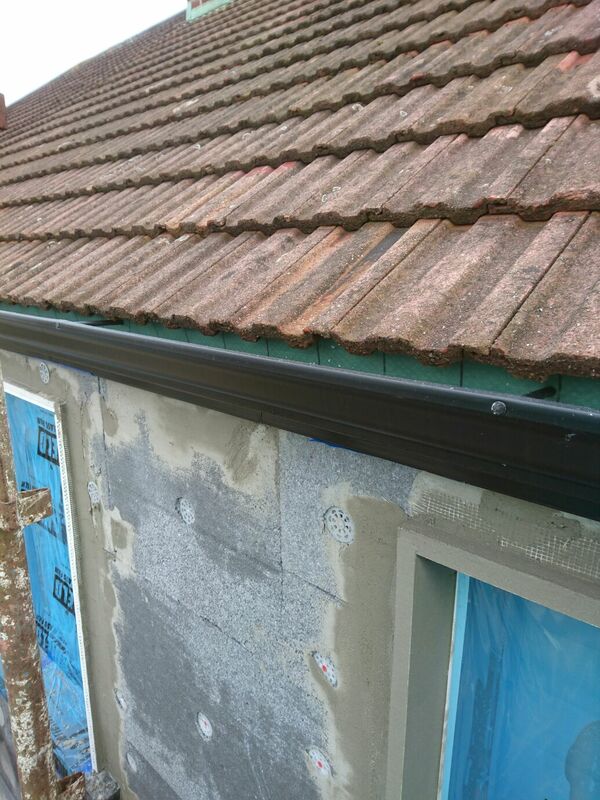 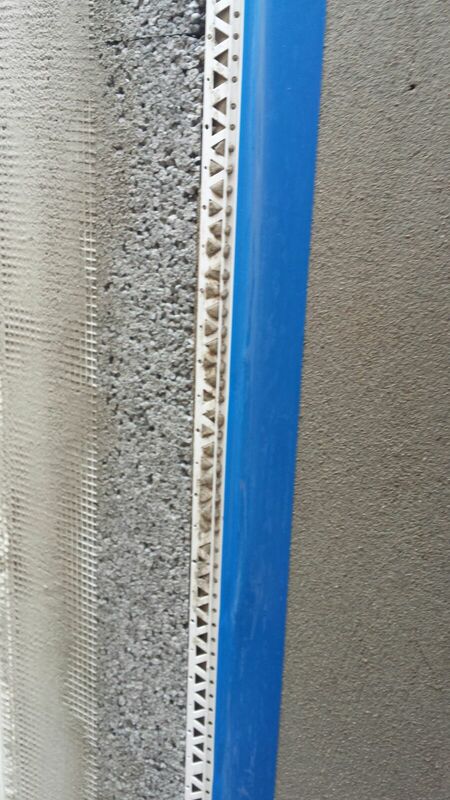 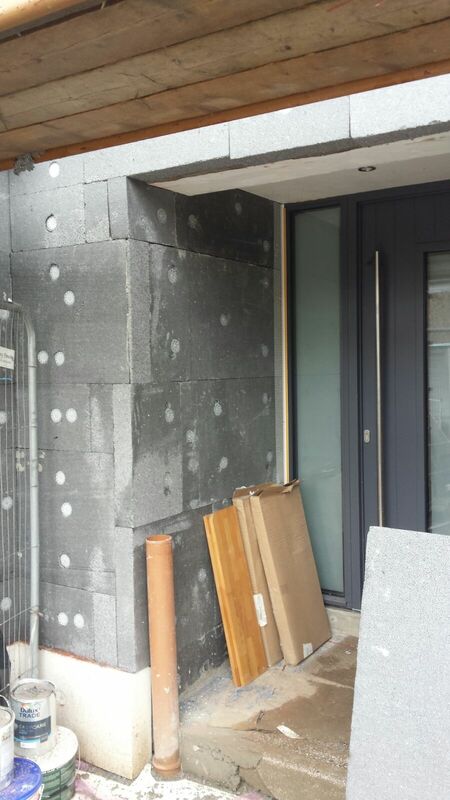 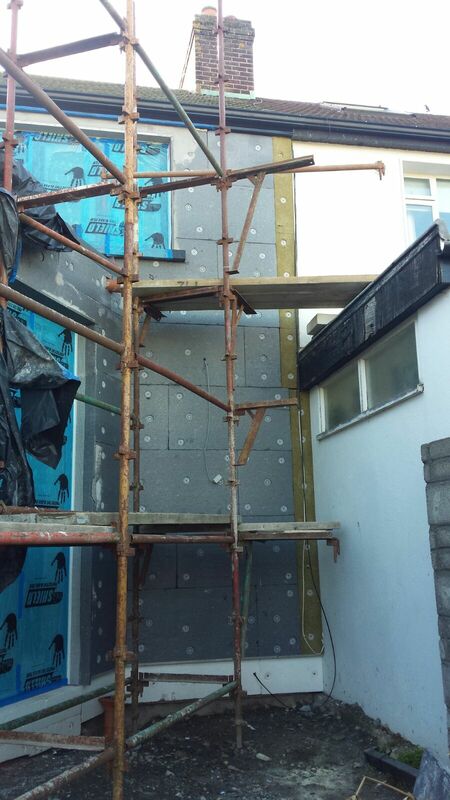 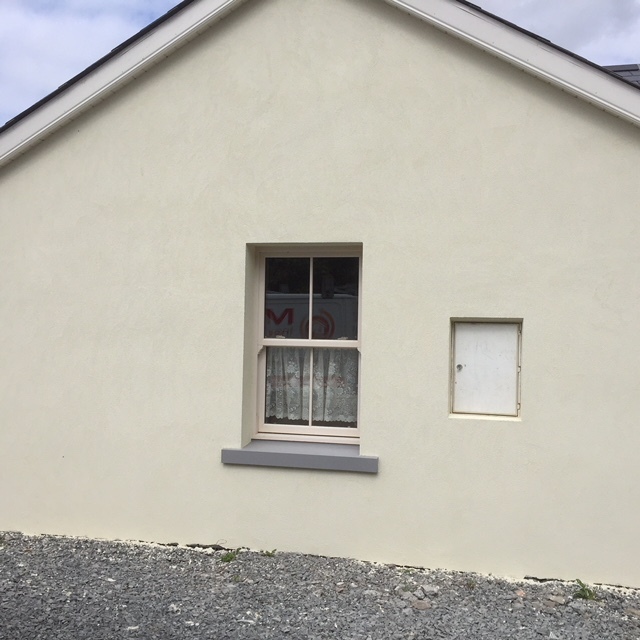 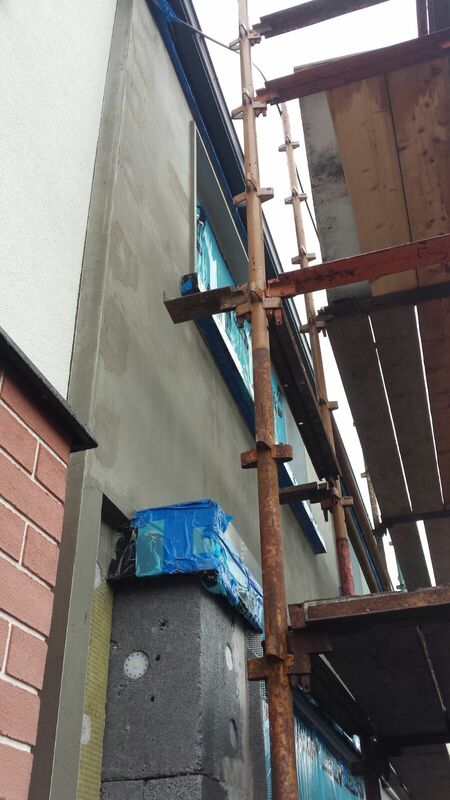 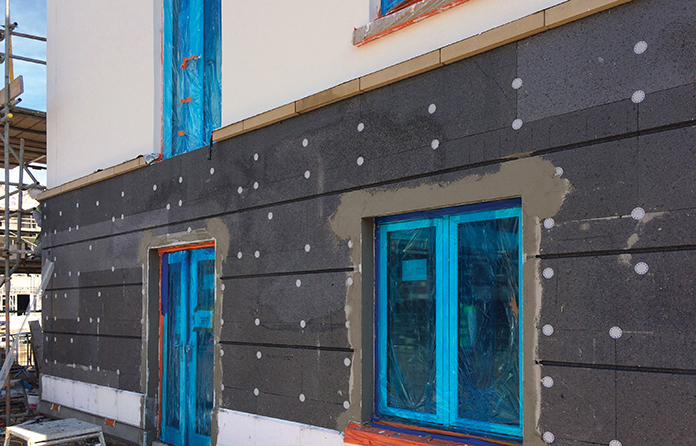 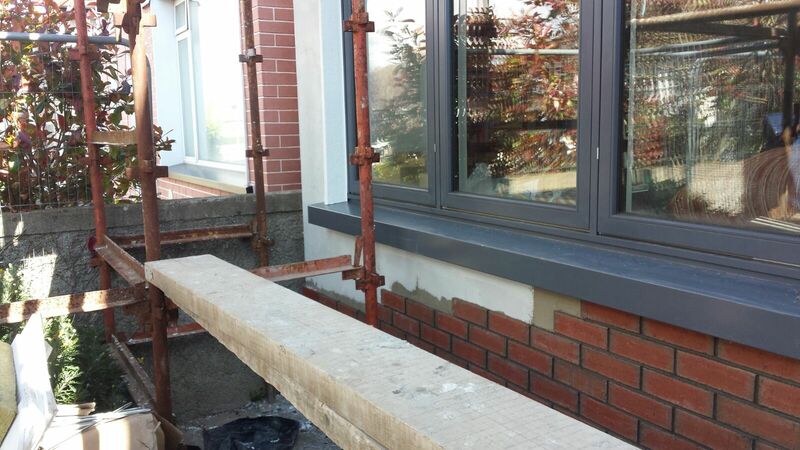 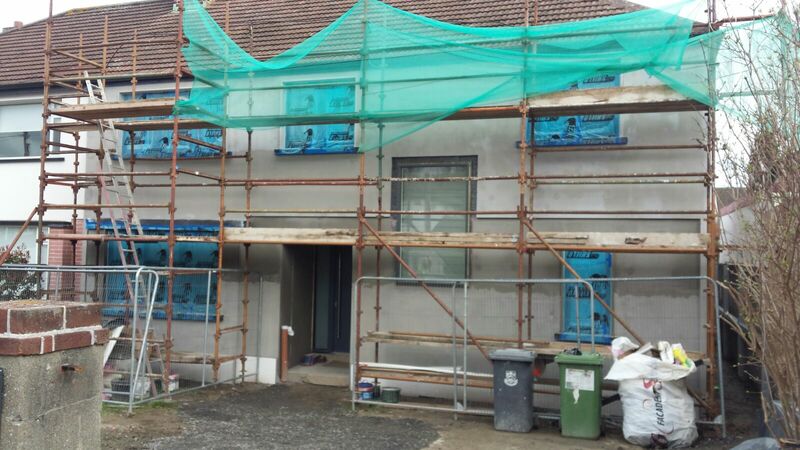 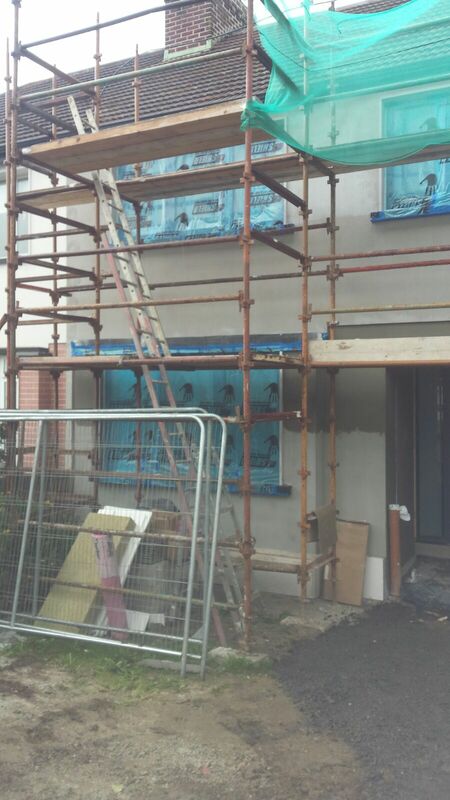 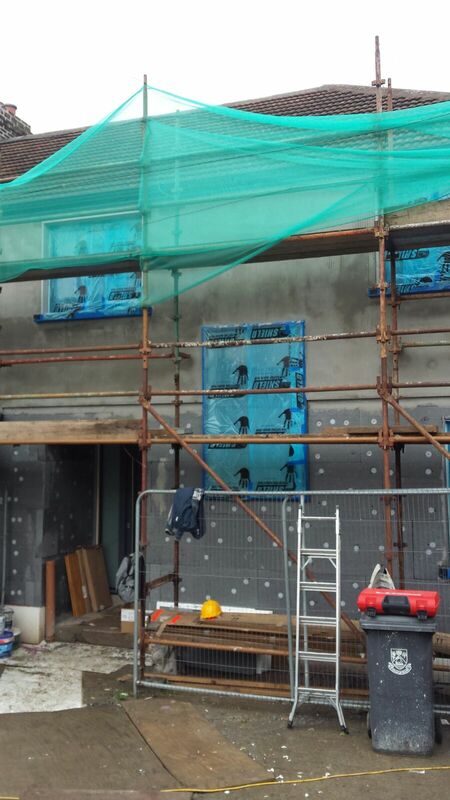 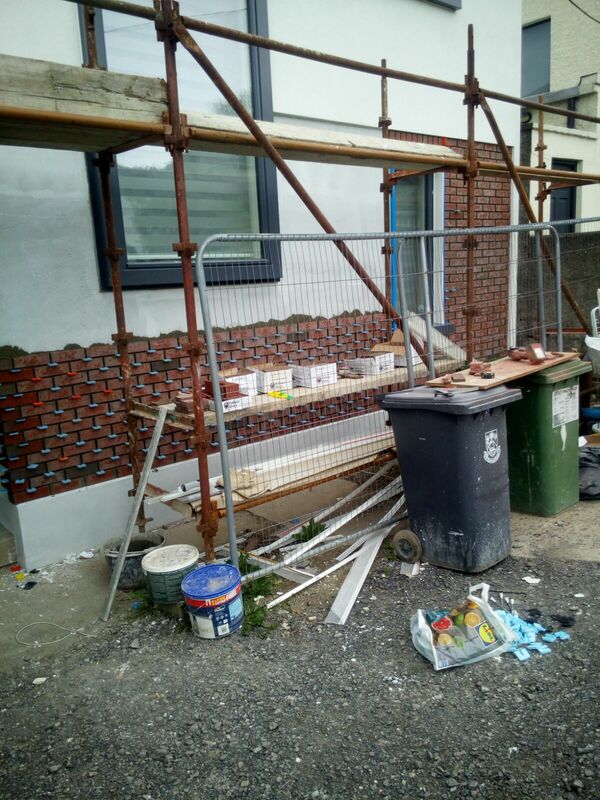 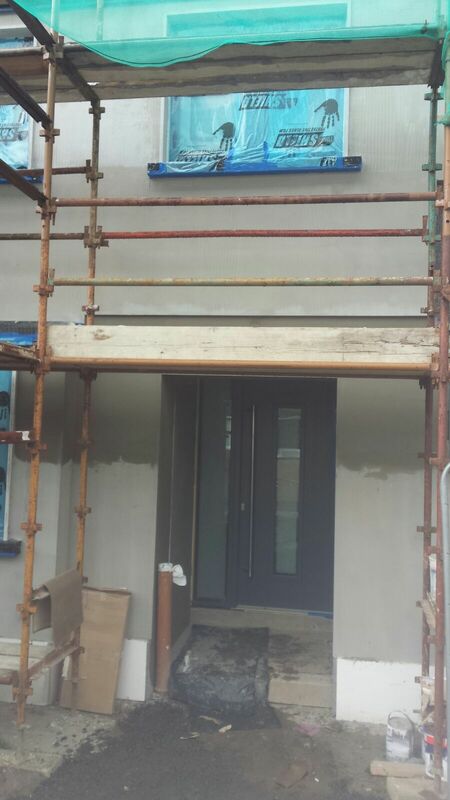 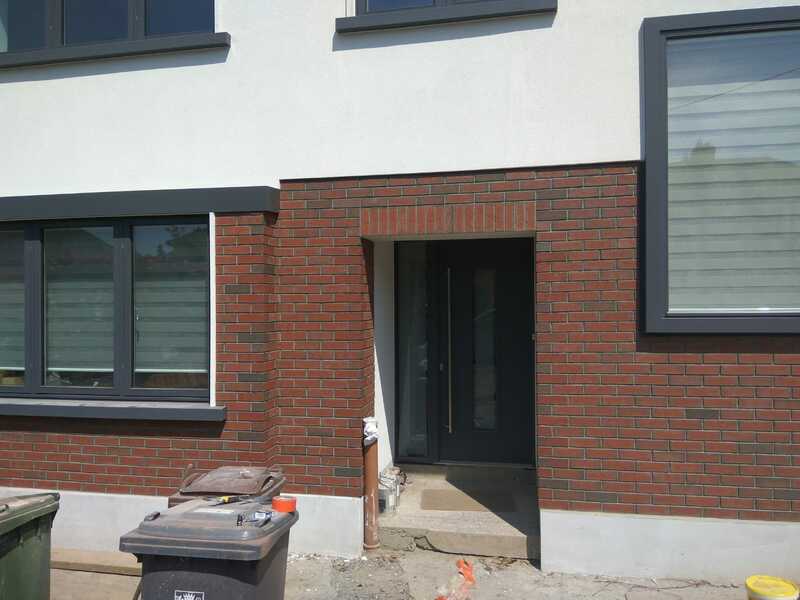 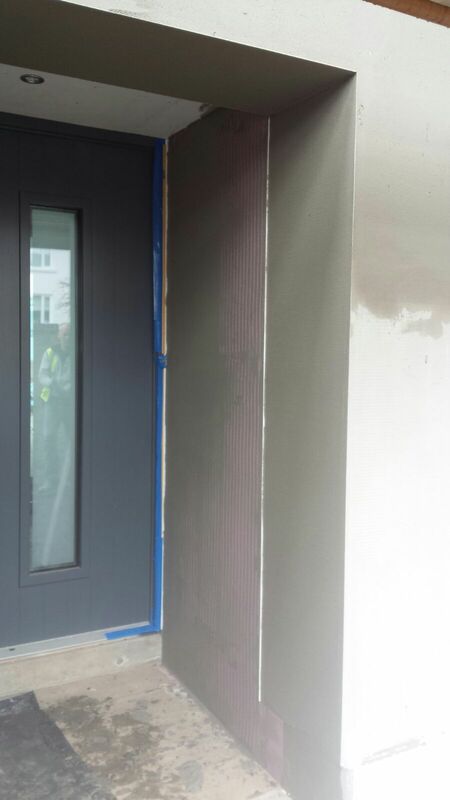 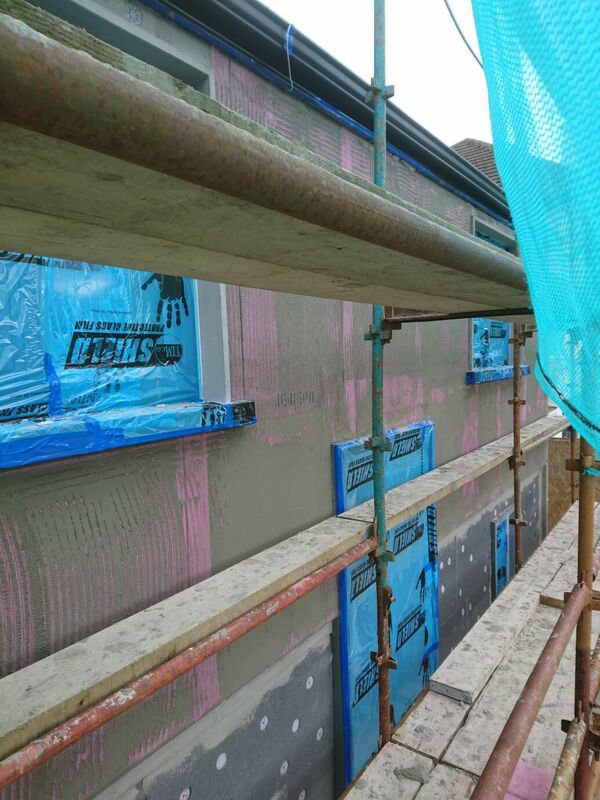 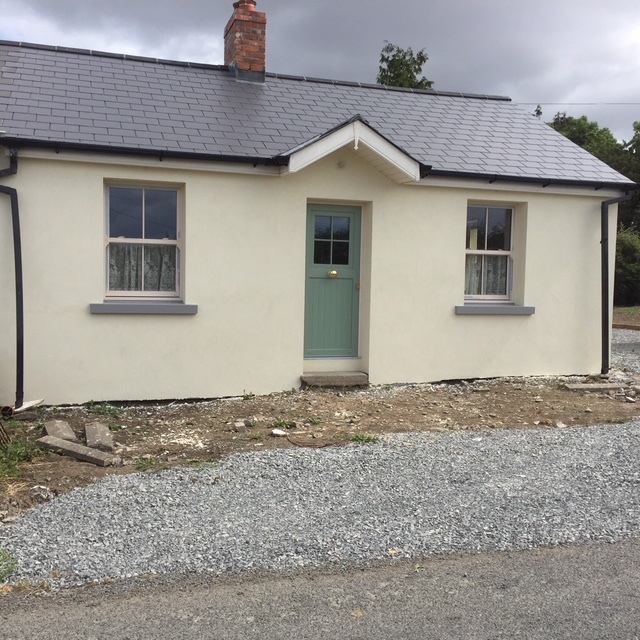 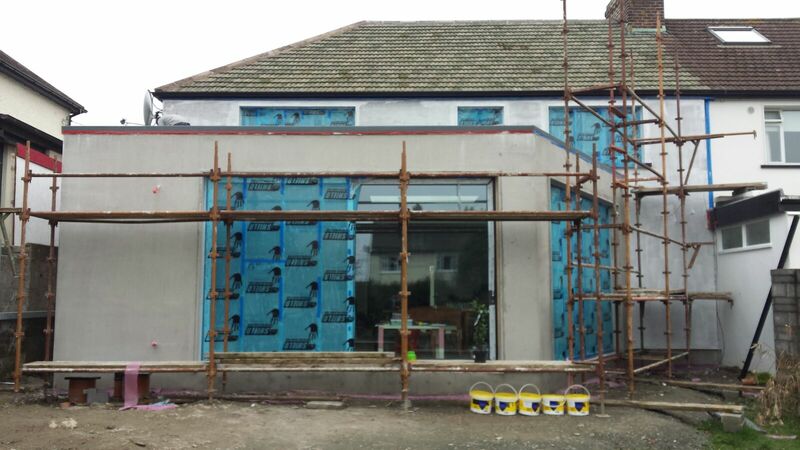 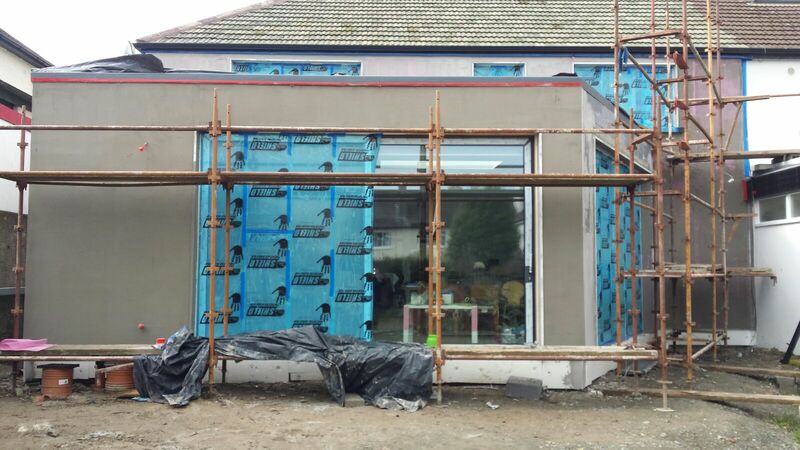 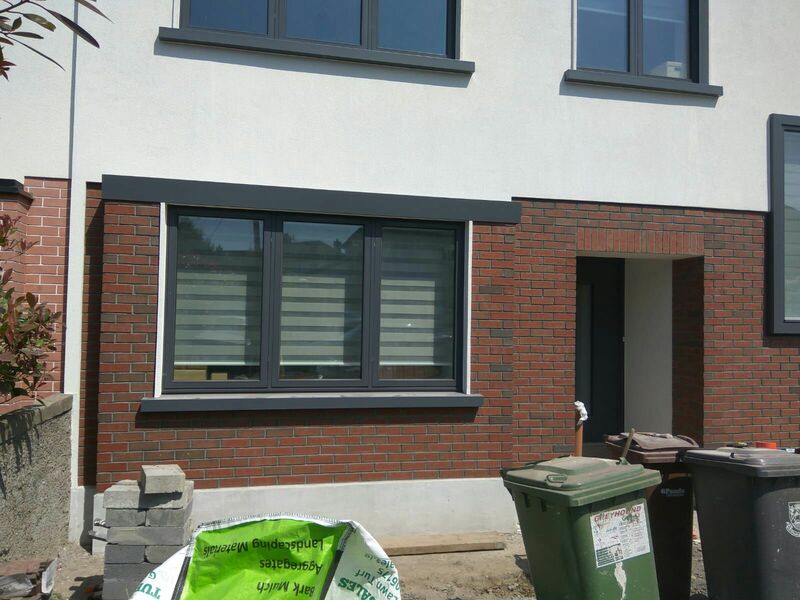 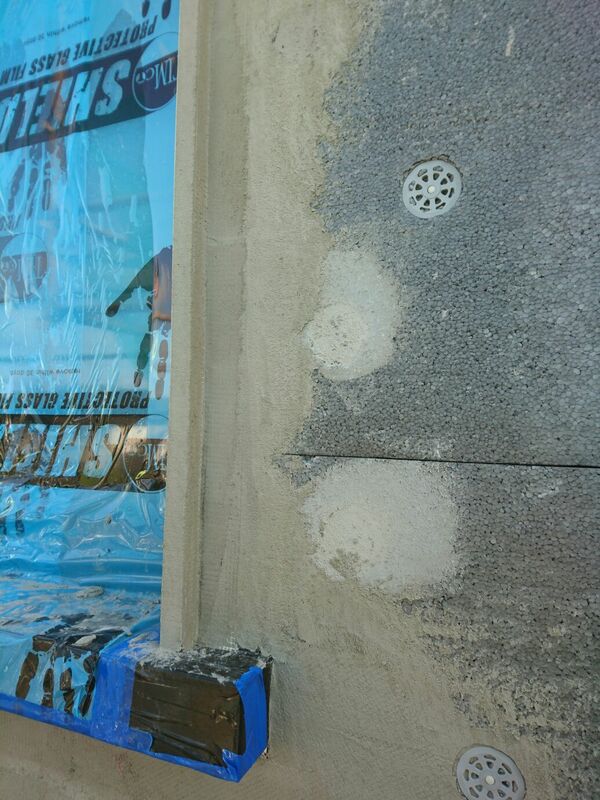 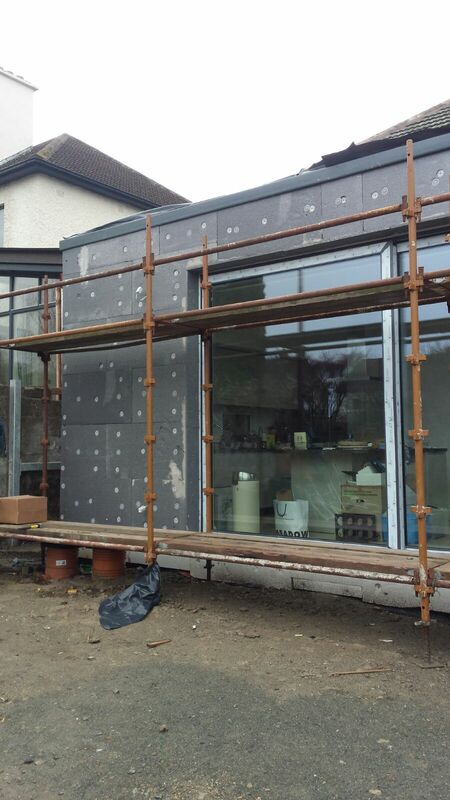 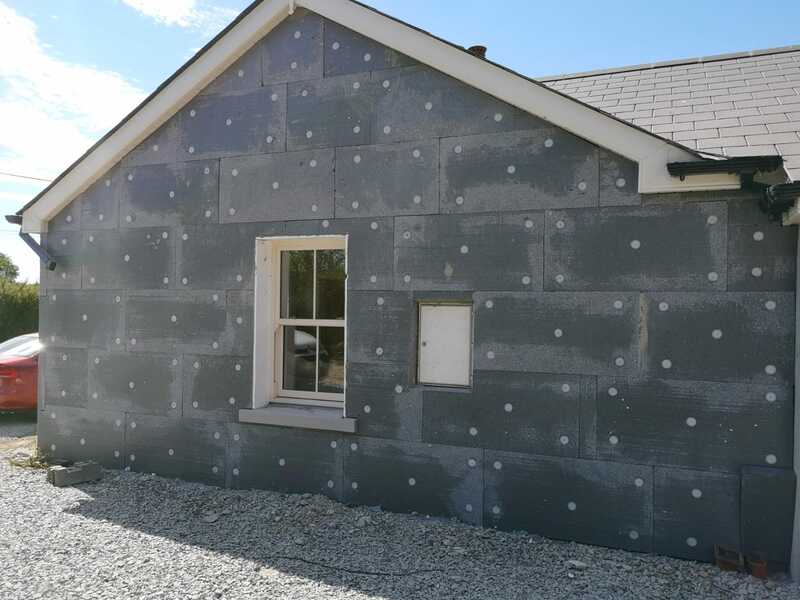 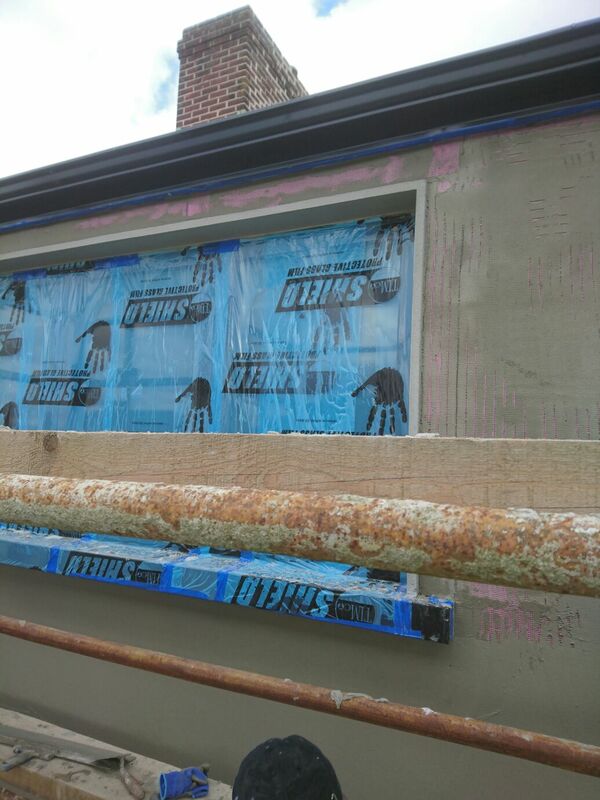 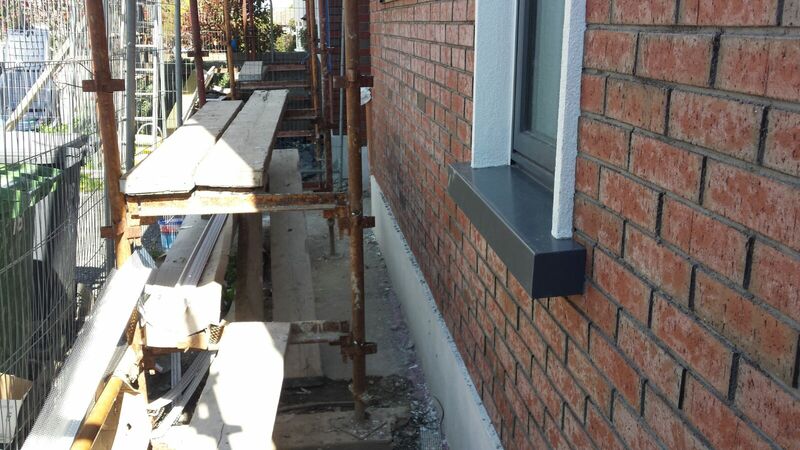 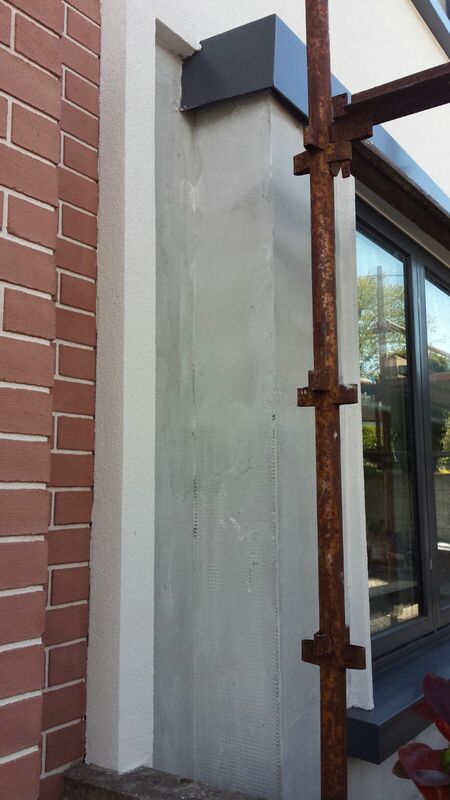 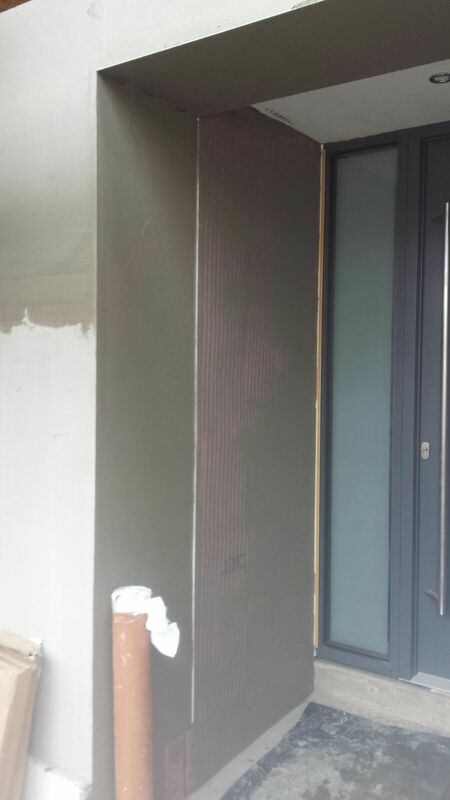 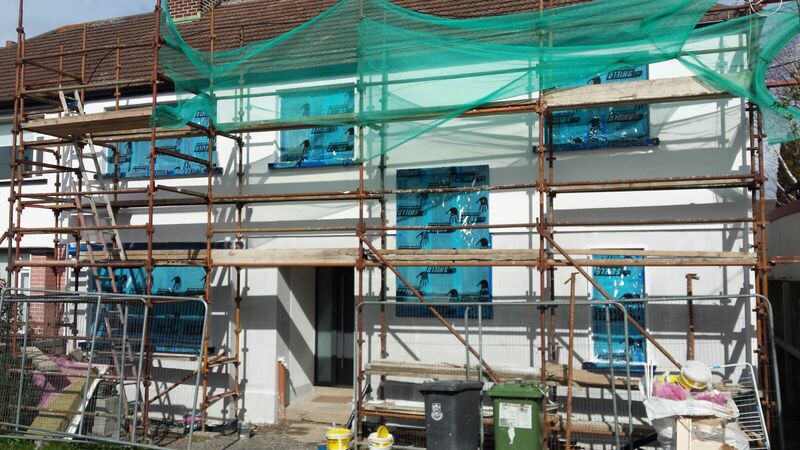 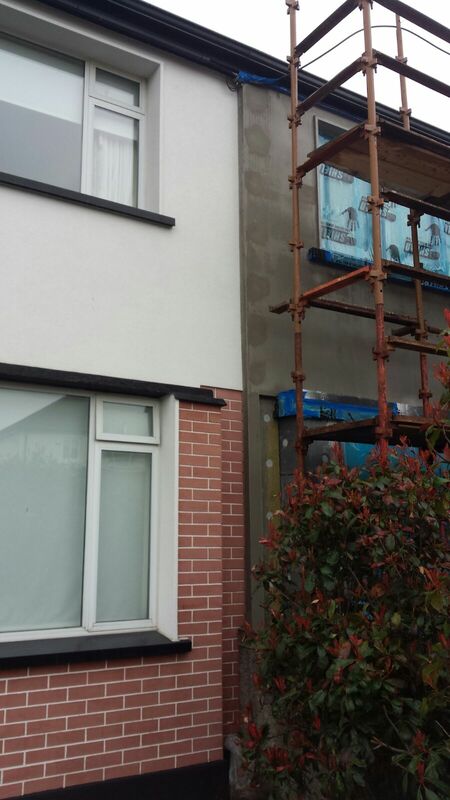 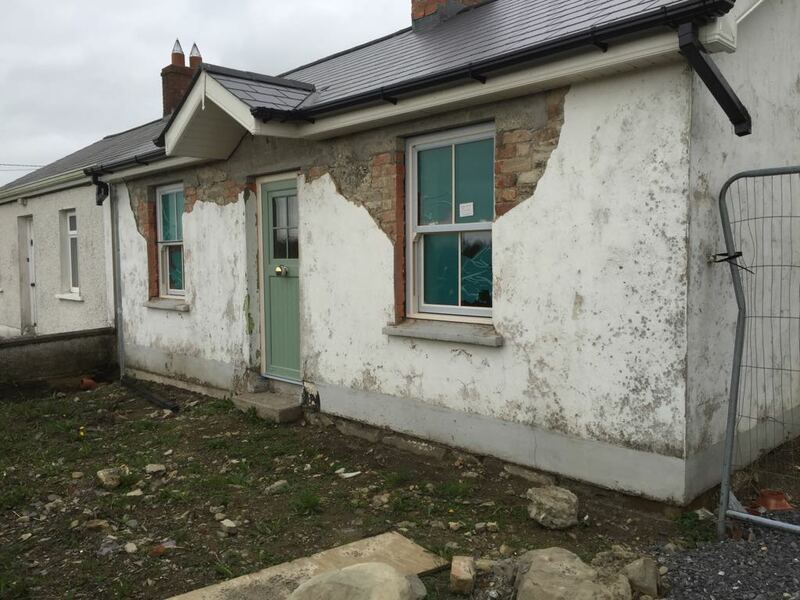 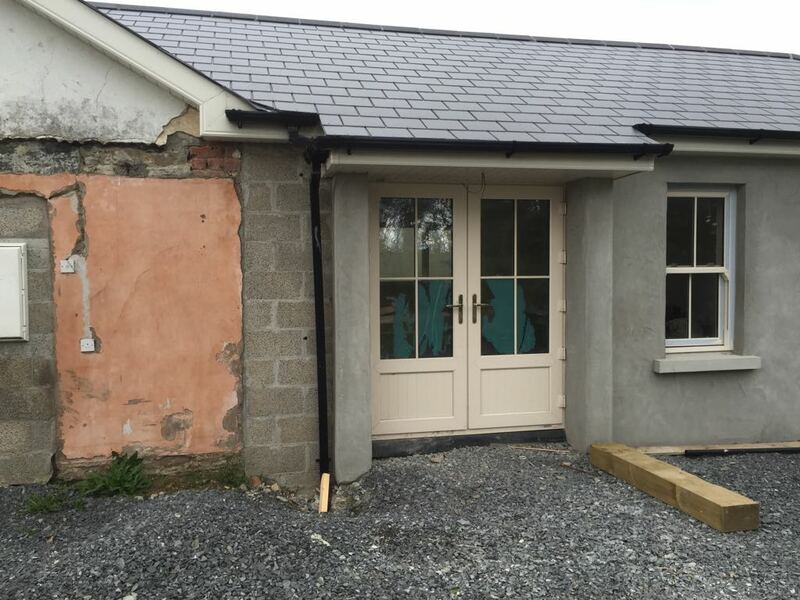 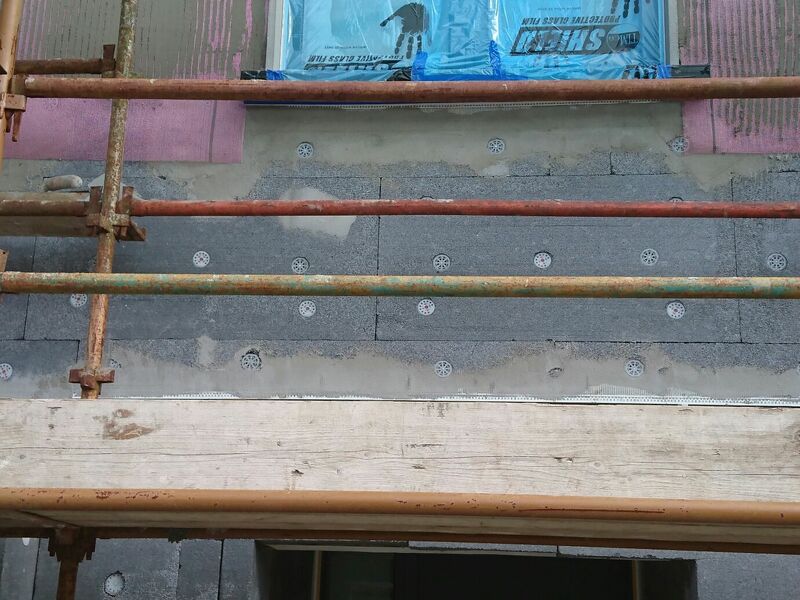 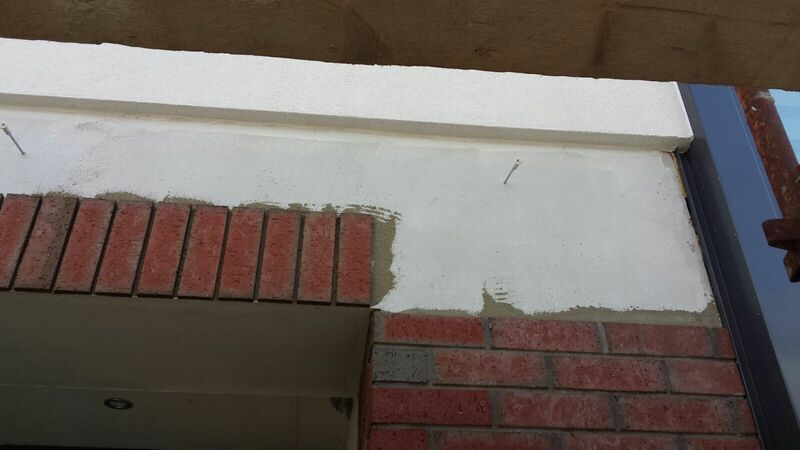 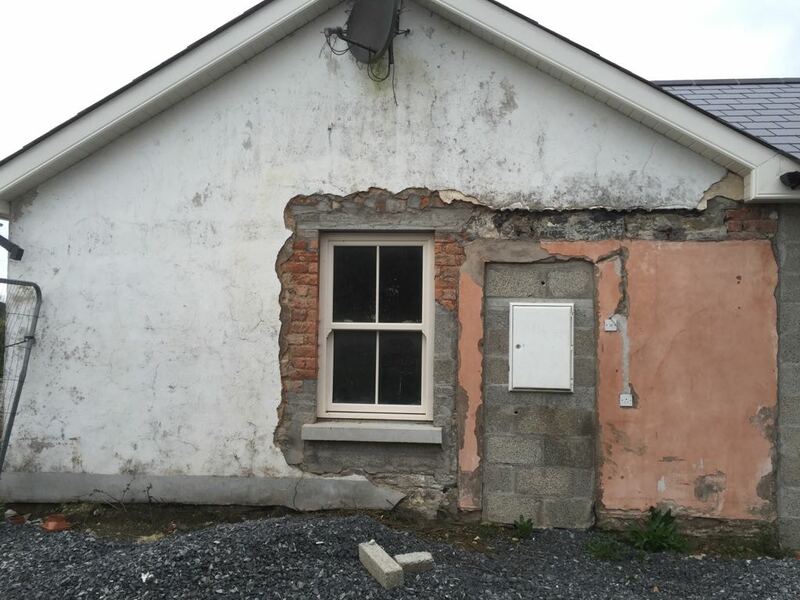 EWI is a method of insulating the outside walls of either a new or existing house, and involves directly applying insulation panels to the walls of the building before finishing with a rendering system to provide protection from impact and weather. 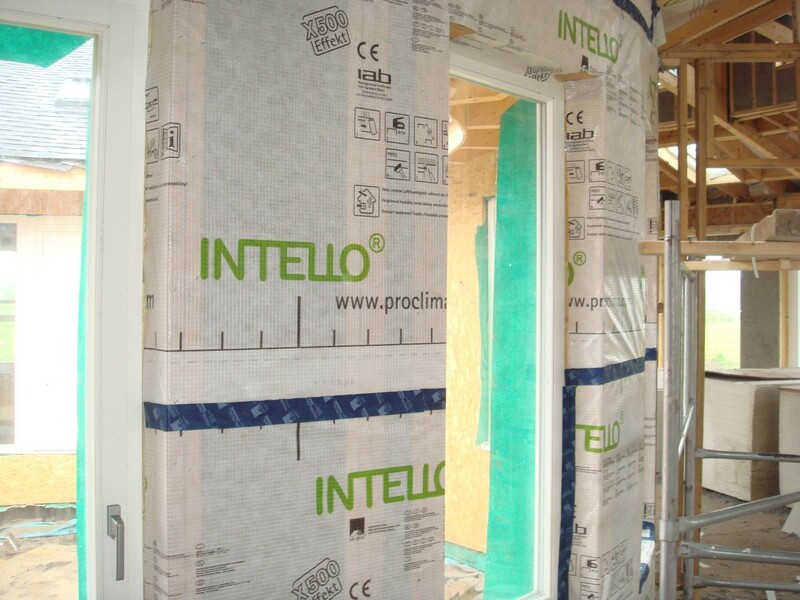 Offers excellent thermal performance. 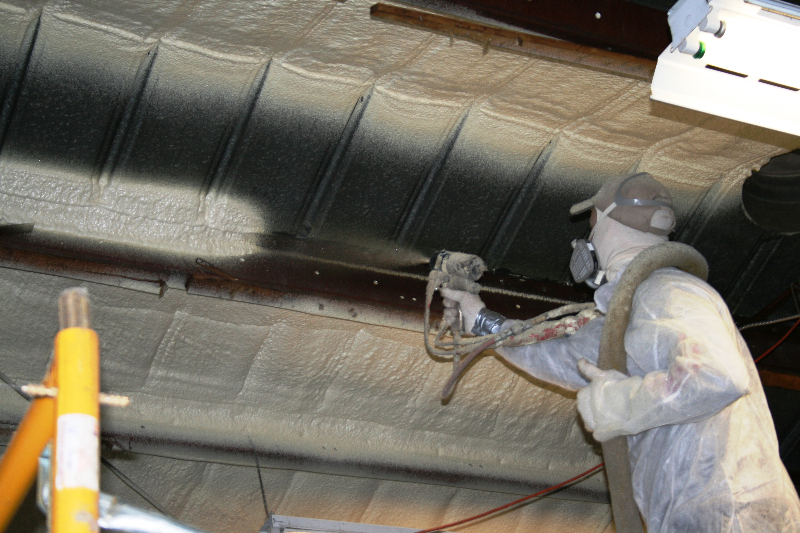 For free estimates call or email us.